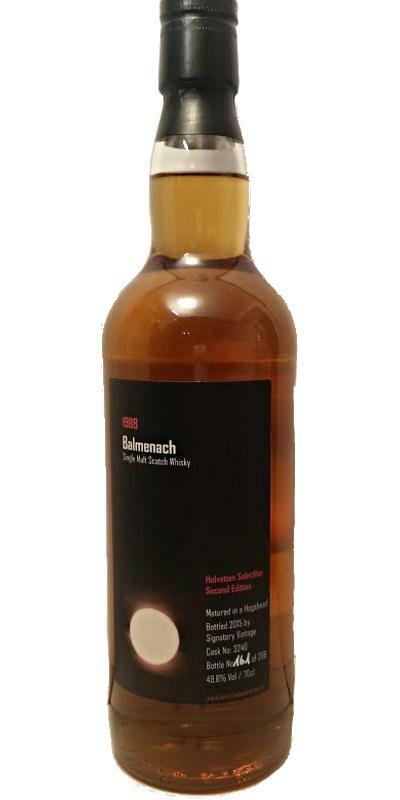 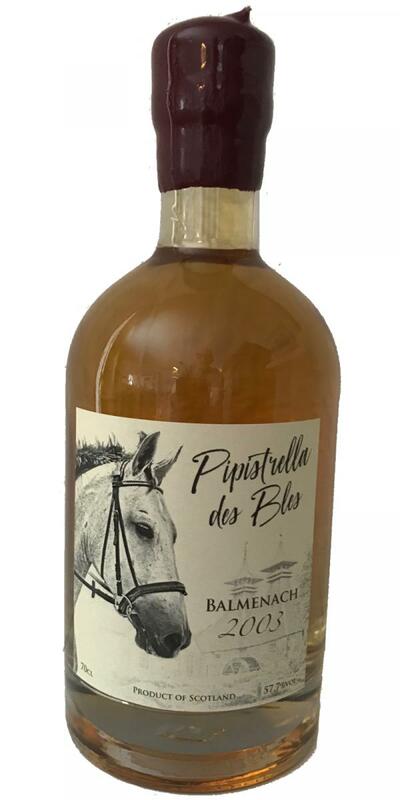 Balmenach 1971 GM Extra Special 19 40.0 % Vol. 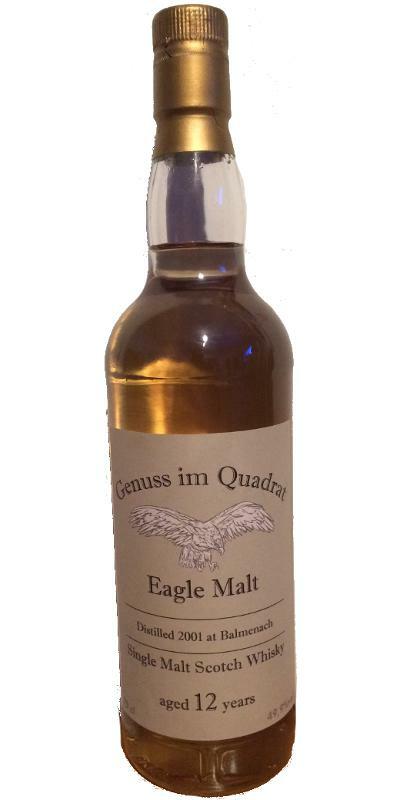 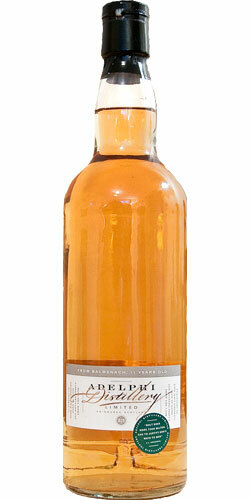 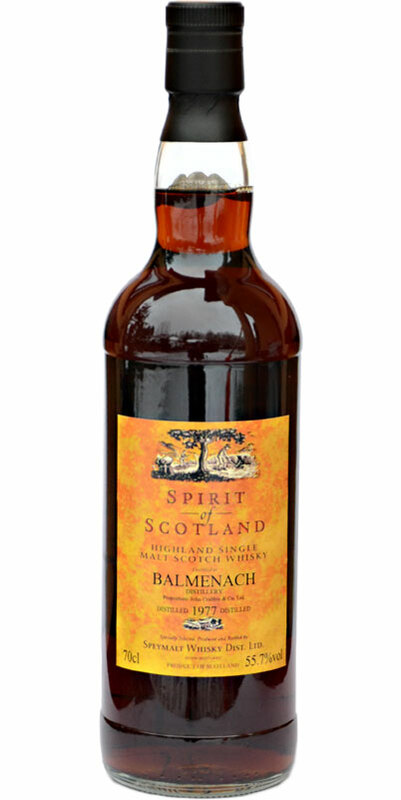 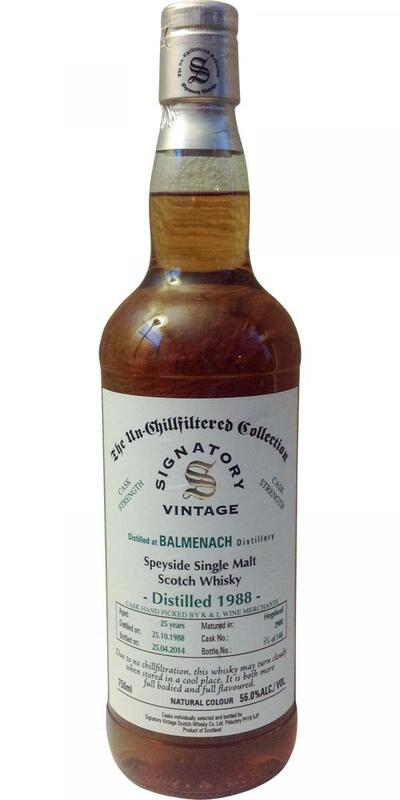 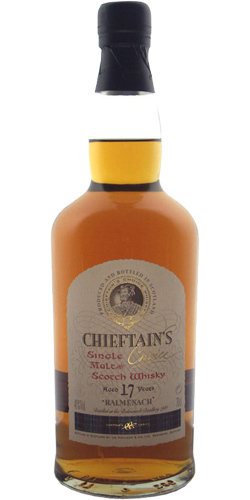 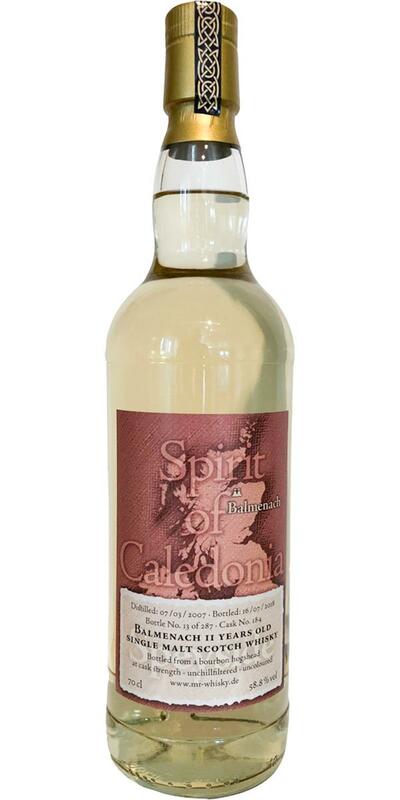 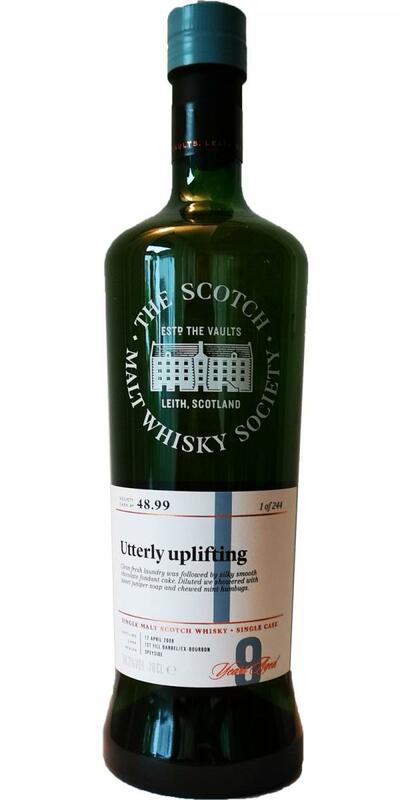 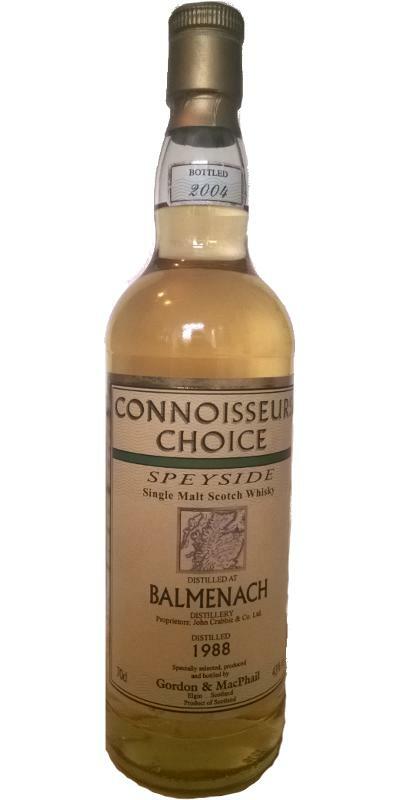 Balmenach 1972 GM Spirit of Scotland 40.0 % Vol. 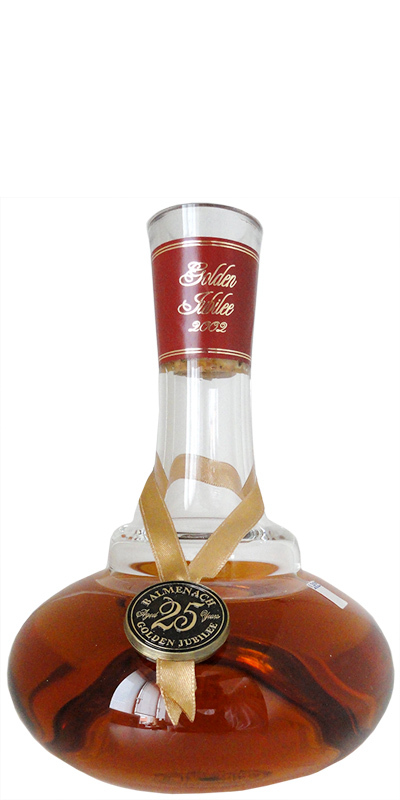 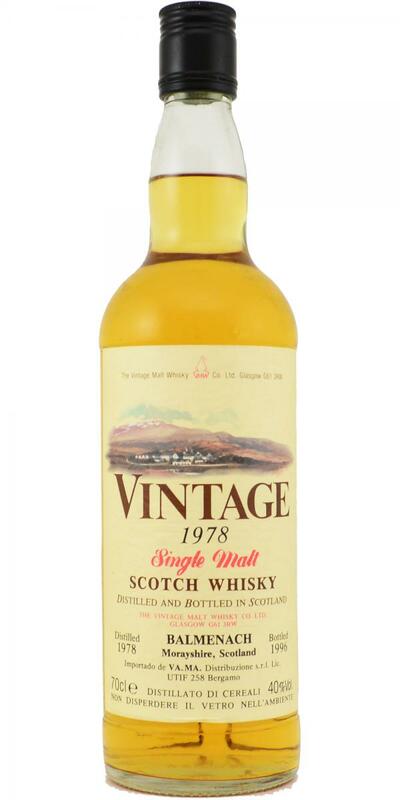 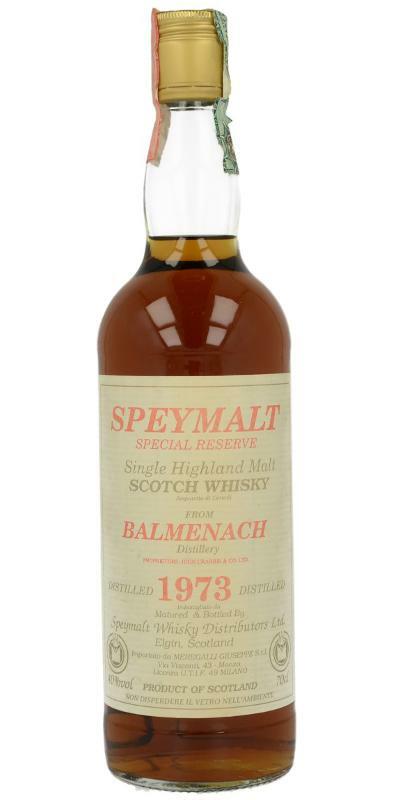 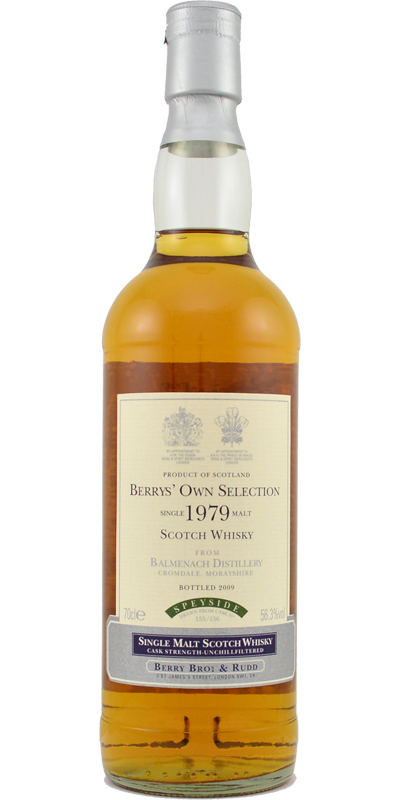 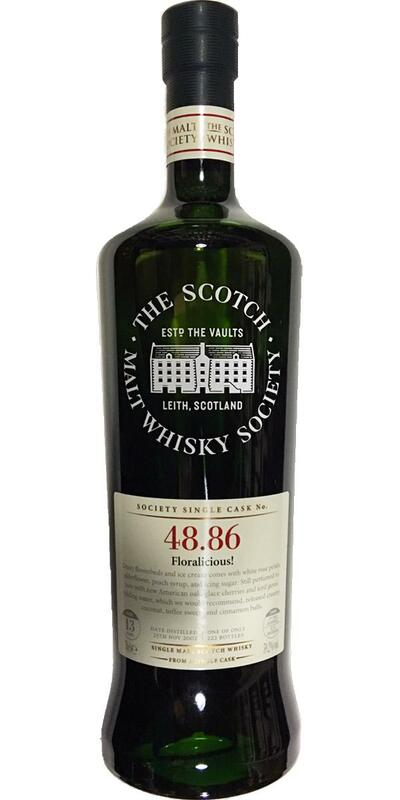 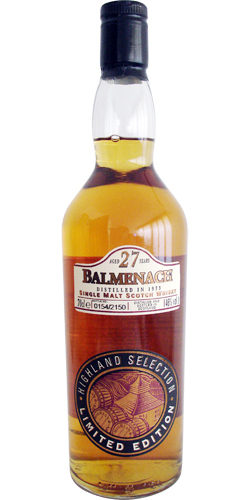 Balmenach 1979 HB Finest Collection 18 43.0 % Vol. 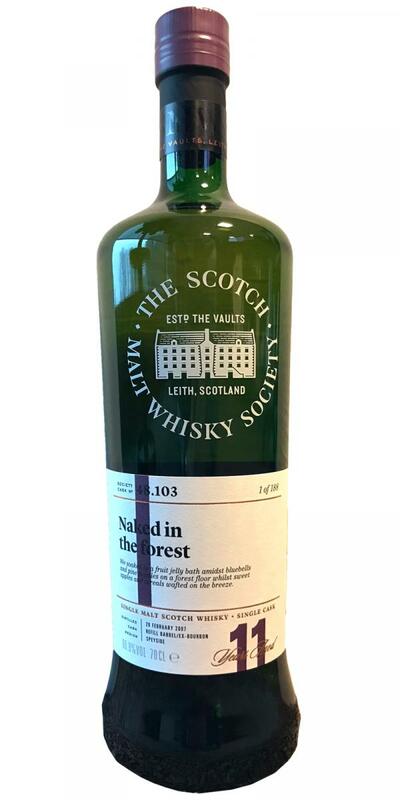 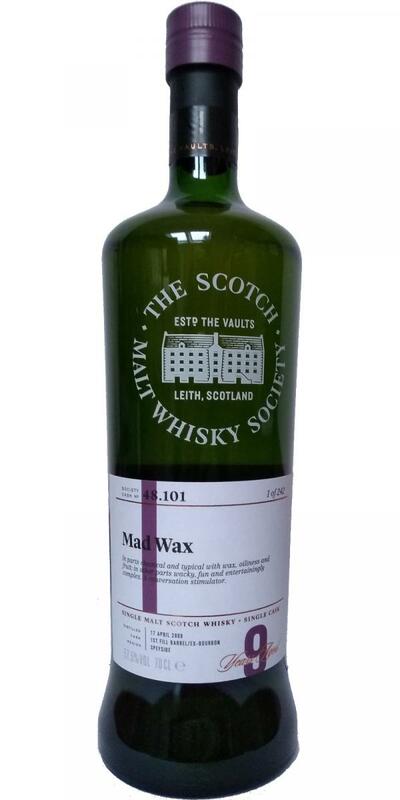 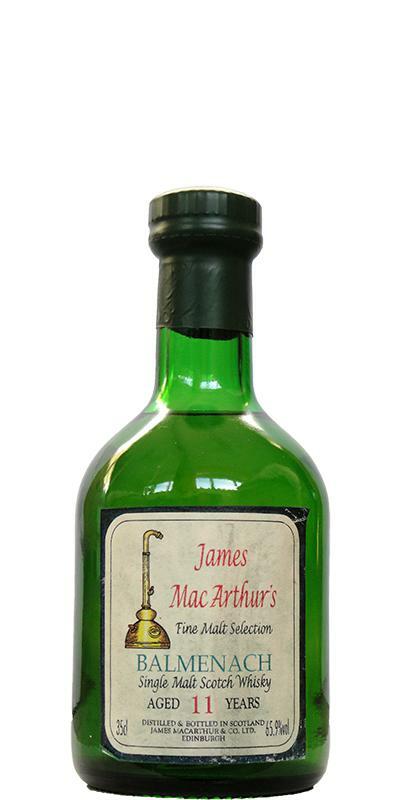 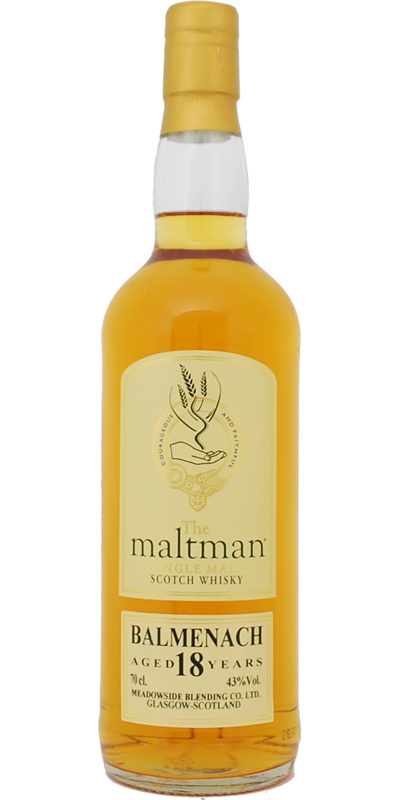 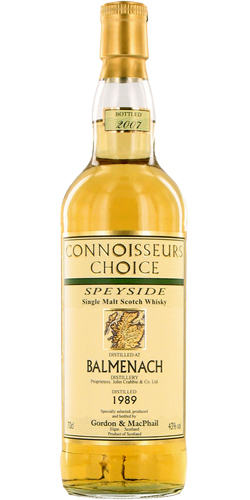 Balmenach 10-year-old JM Fine Malt Selection 10 43.0 % Vol. 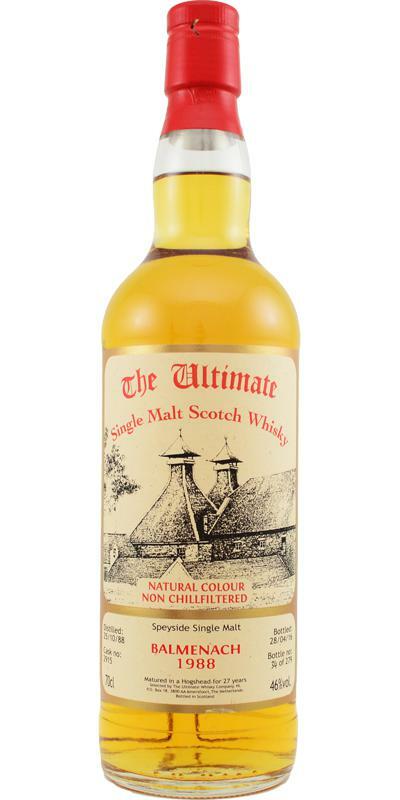 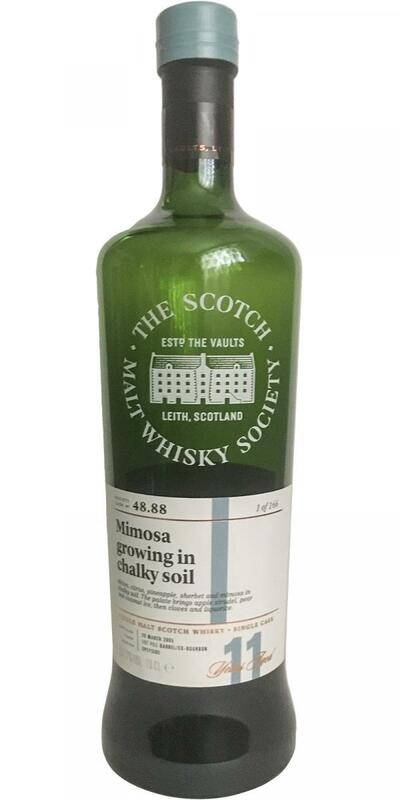 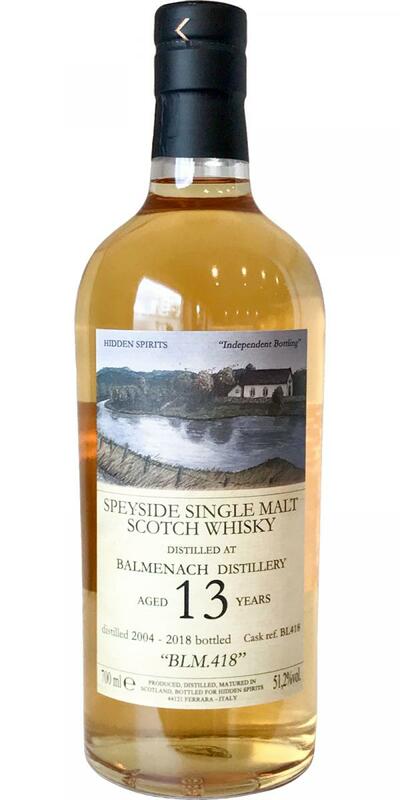 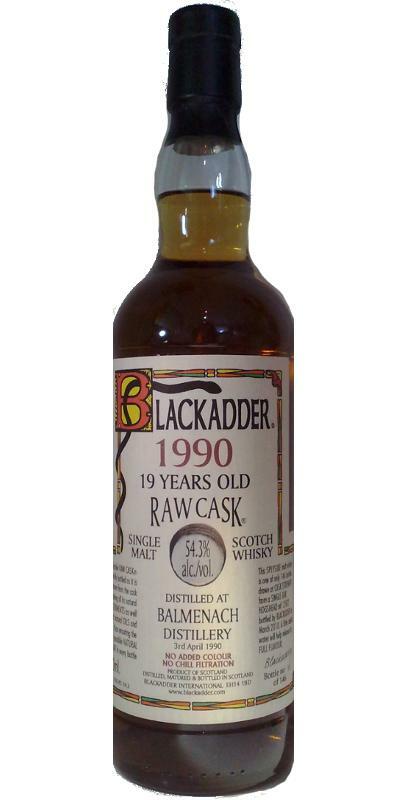 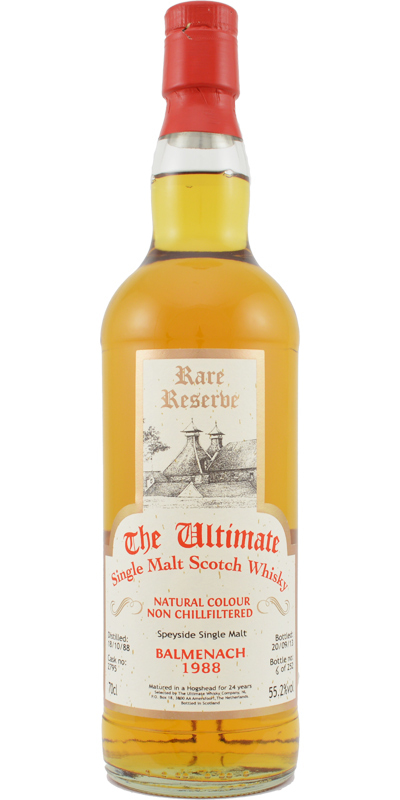 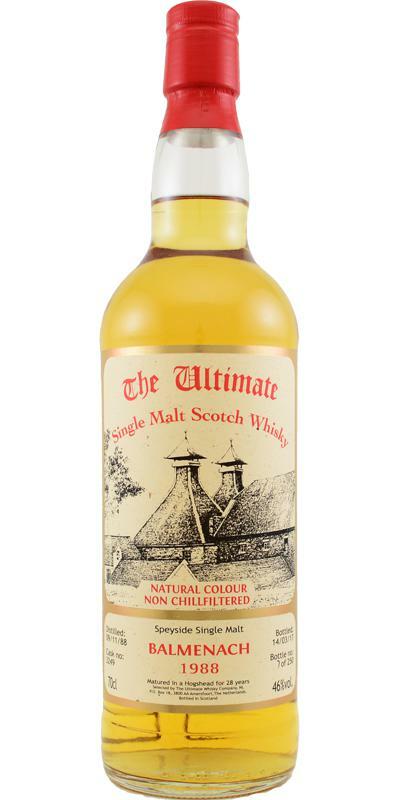 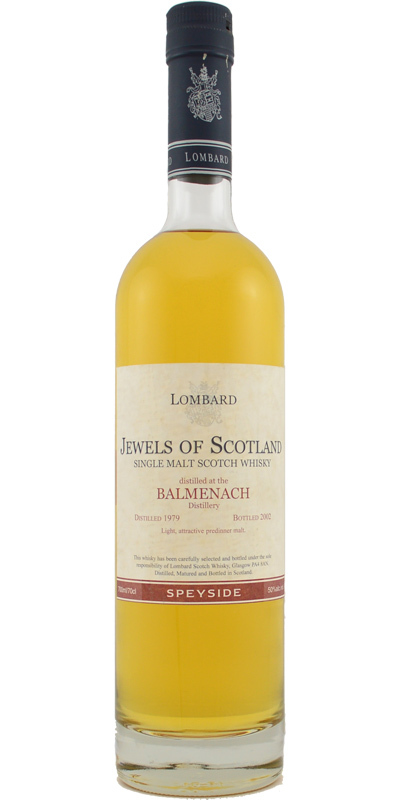 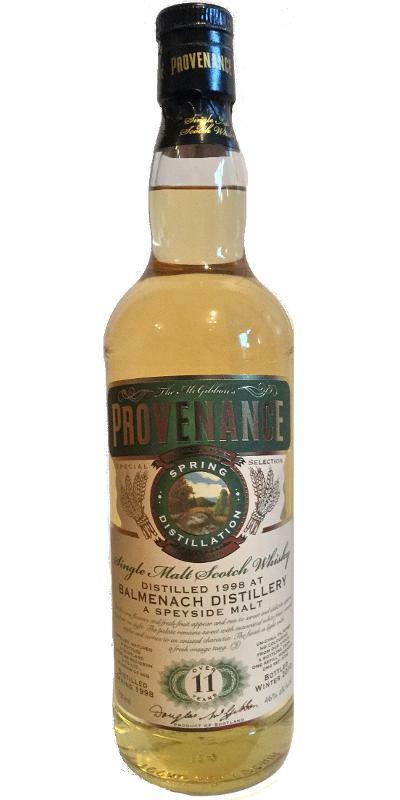 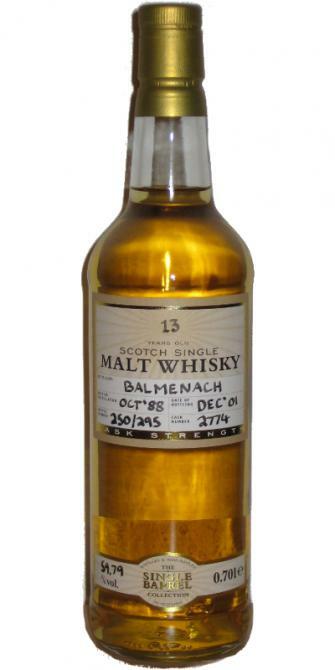 Balmenach 1983 JM Fine Malt Selection 10 43.0 % Vol. 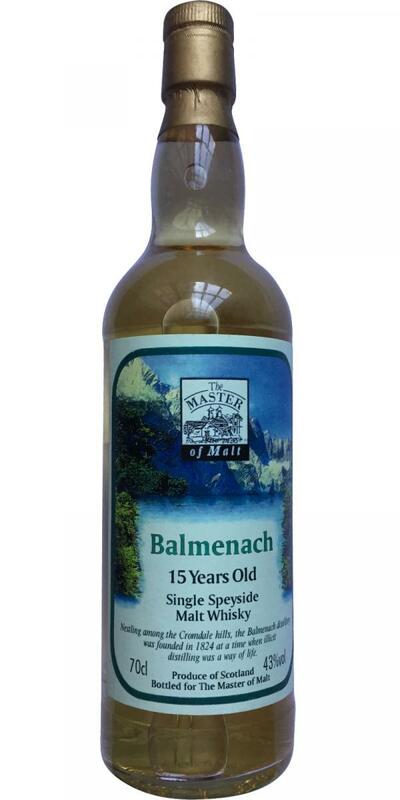 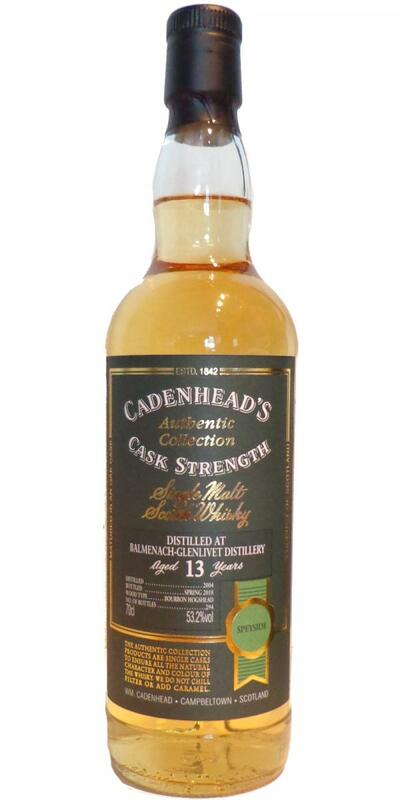 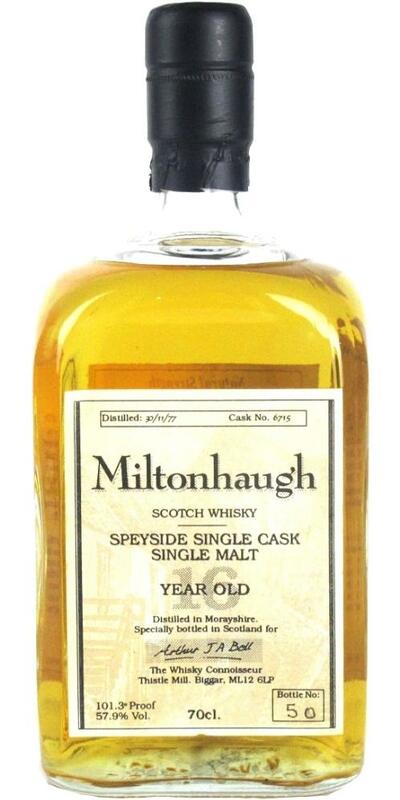 Balmenach 15-year-old MoM 15 43.0 % Vol. 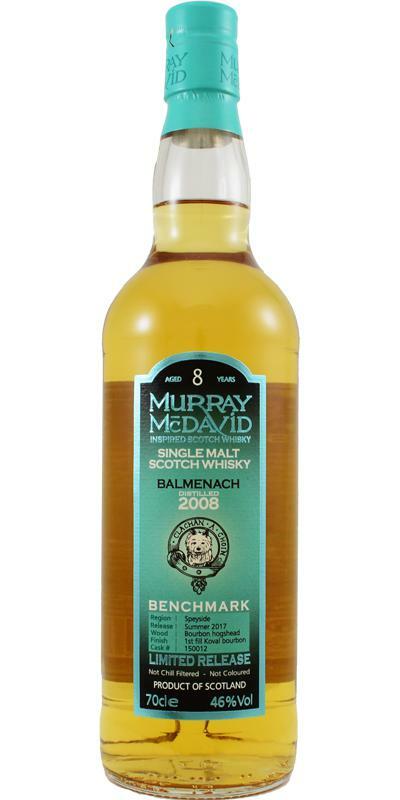 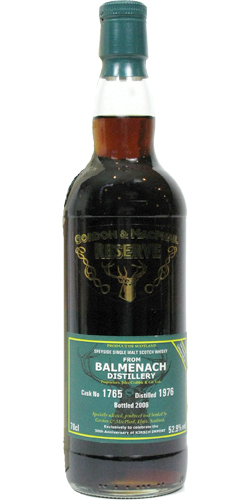 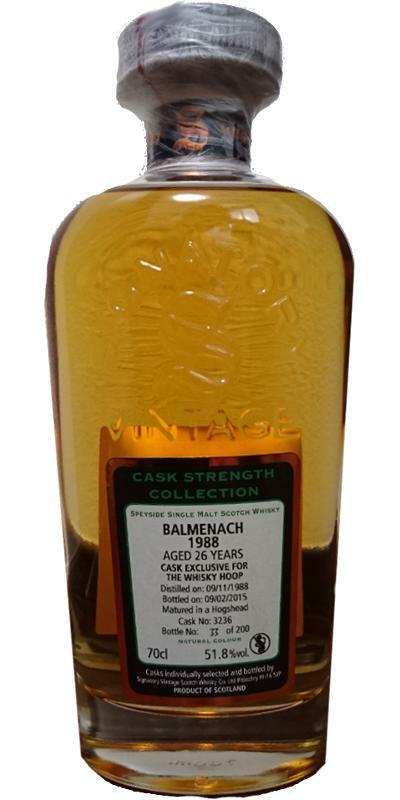 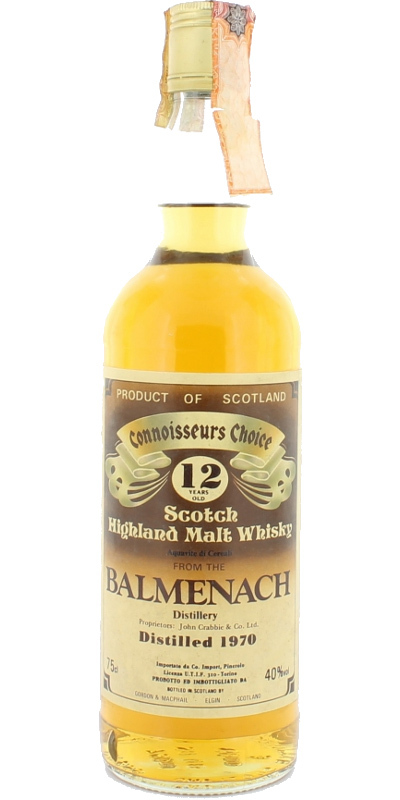 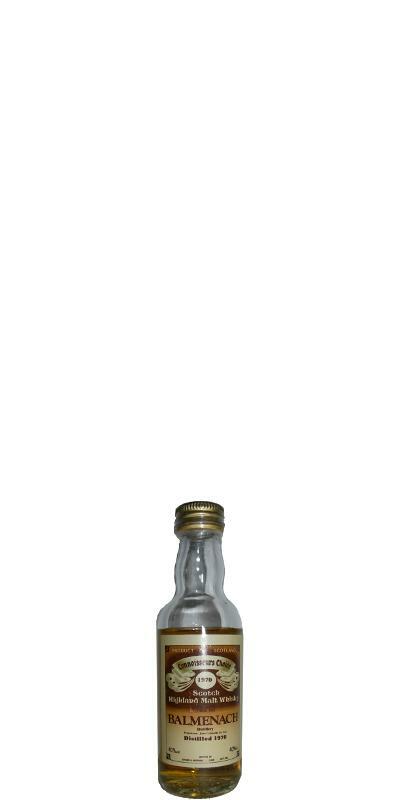 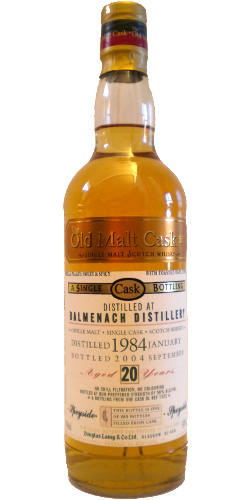 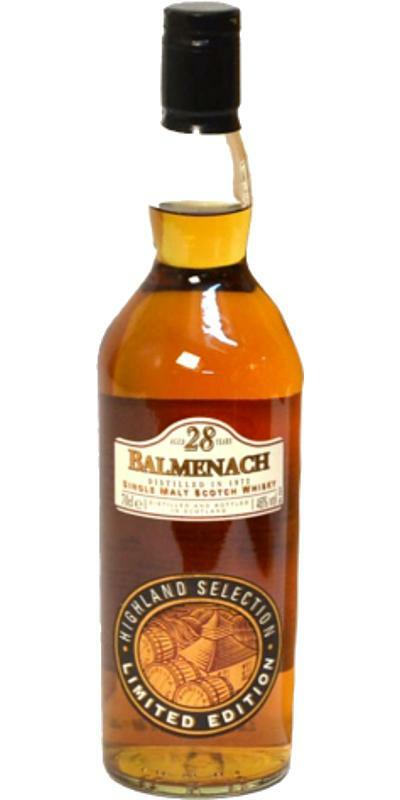 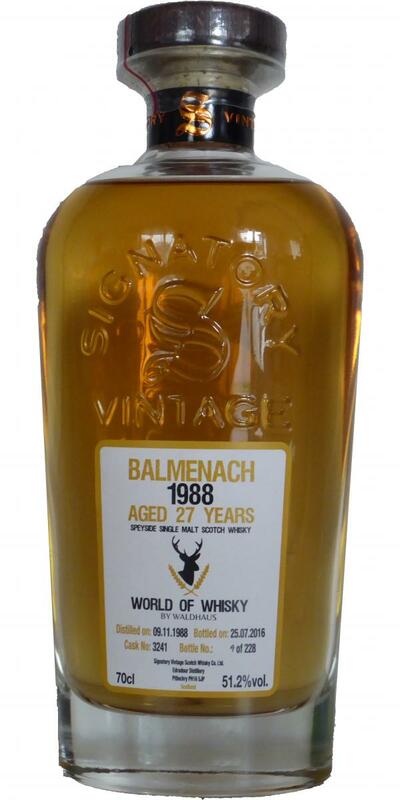 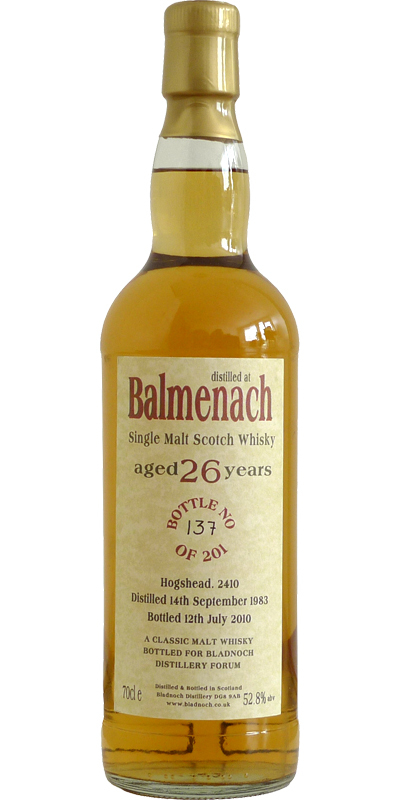 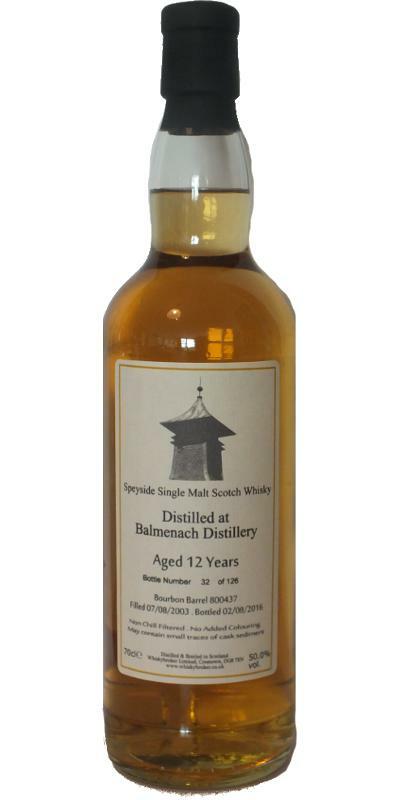 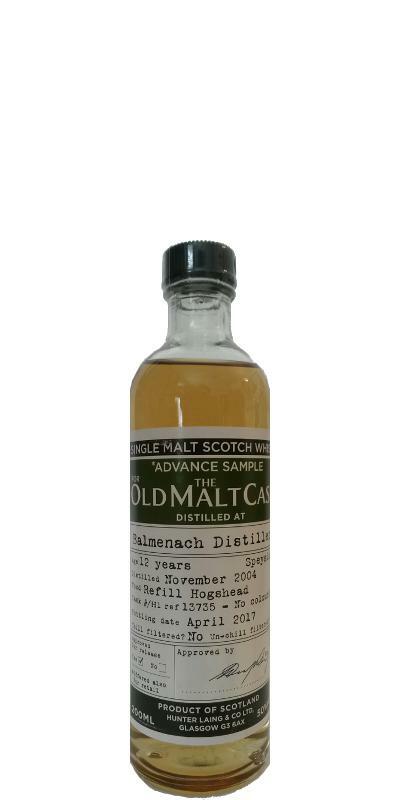 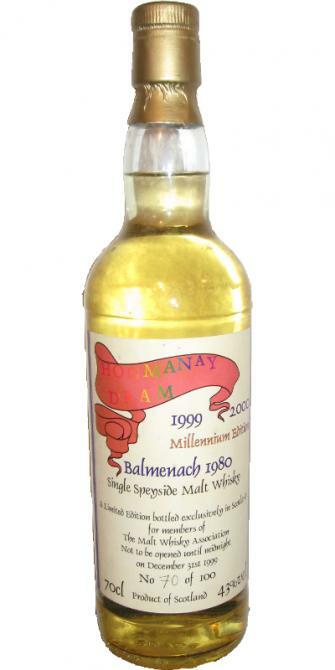 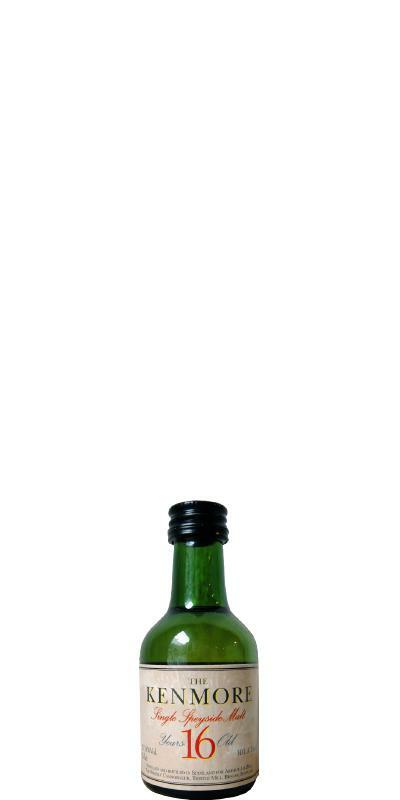 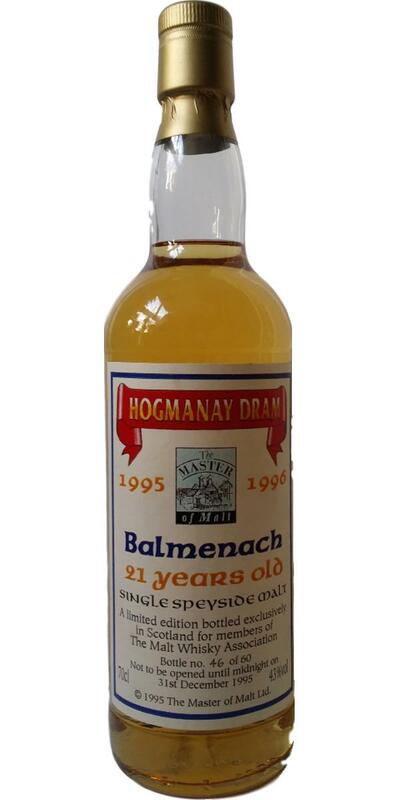 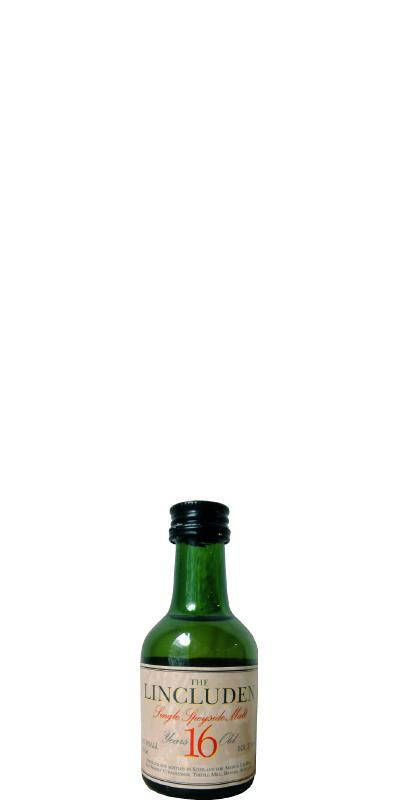 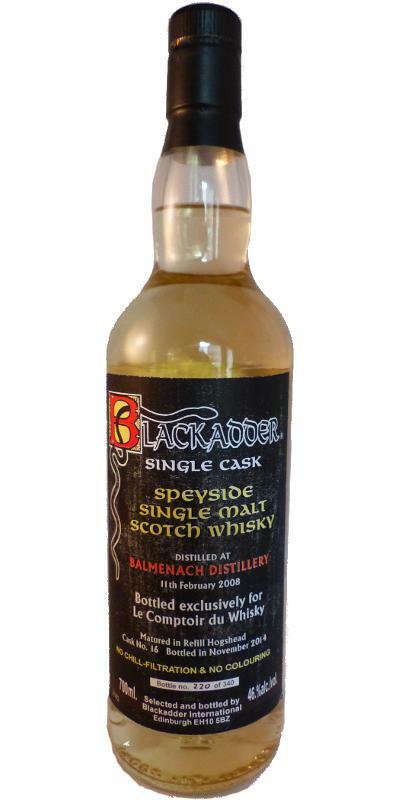 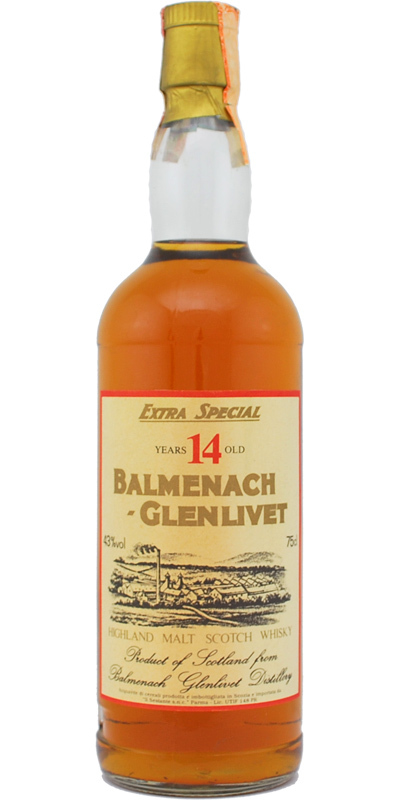 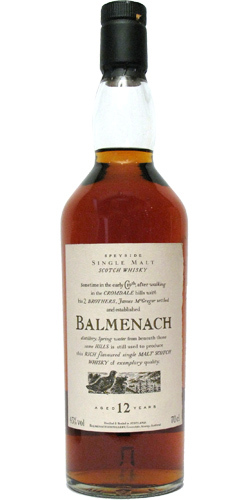 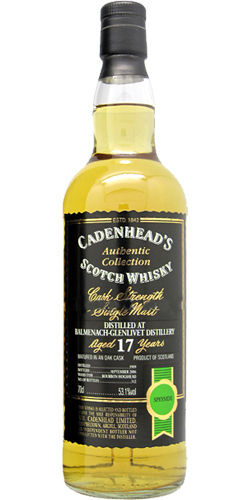 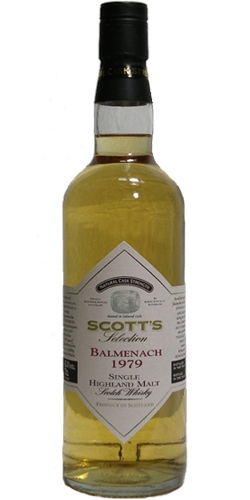 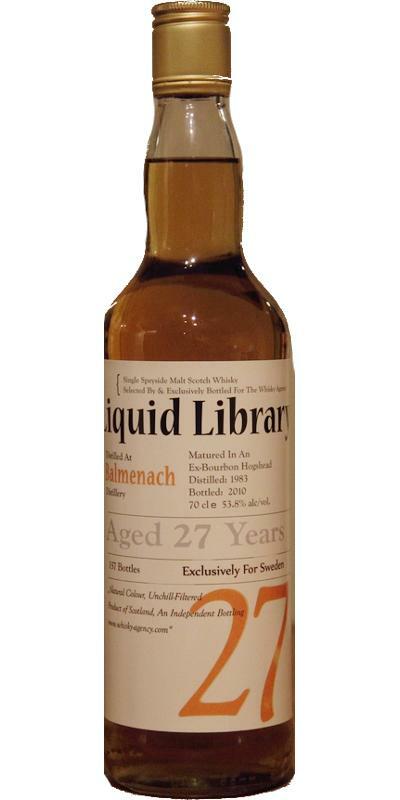 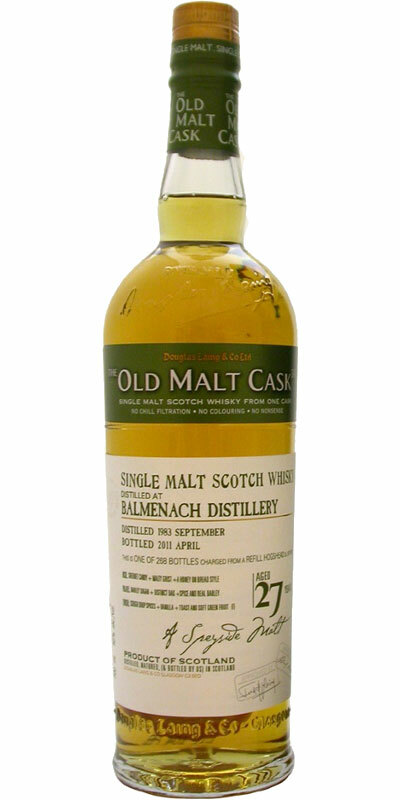 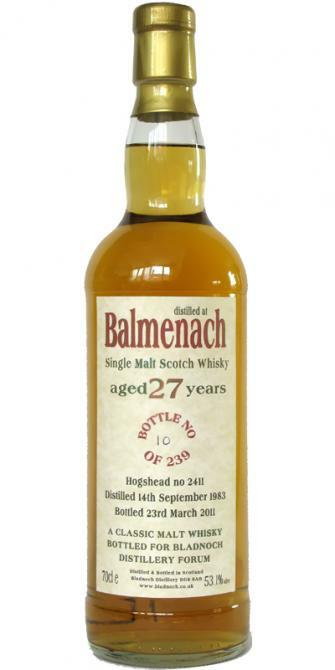 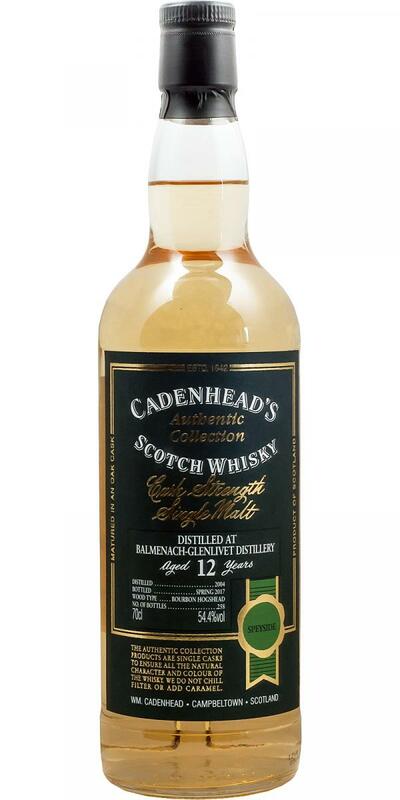 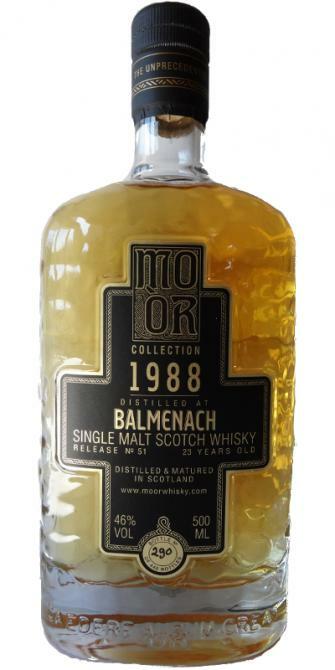 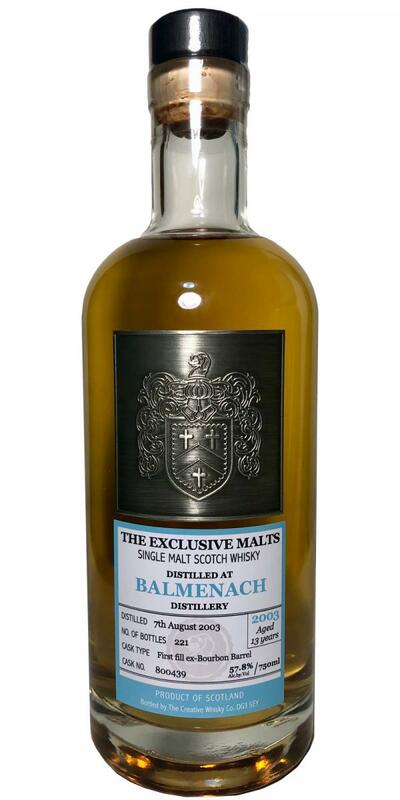 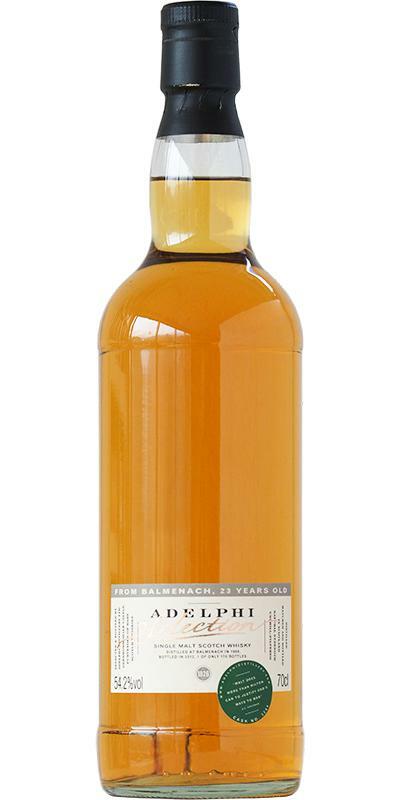 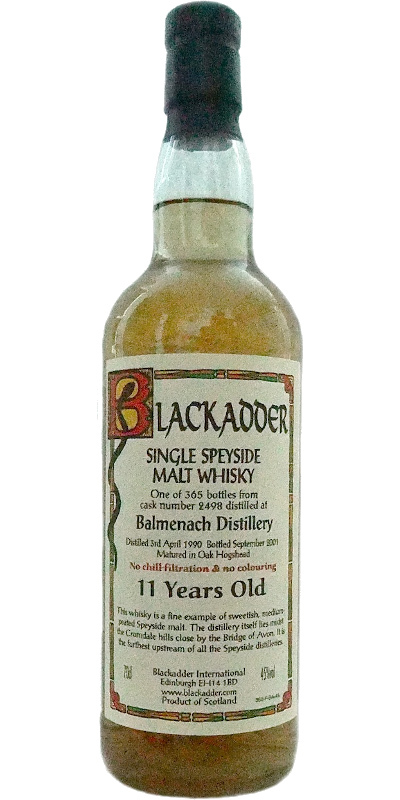 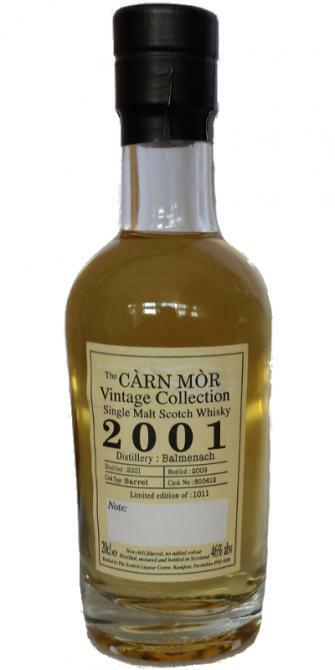 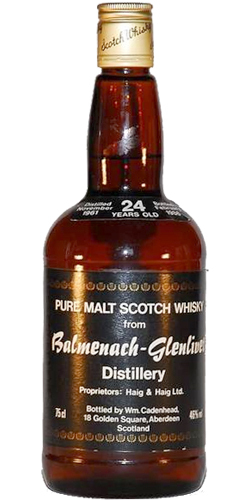 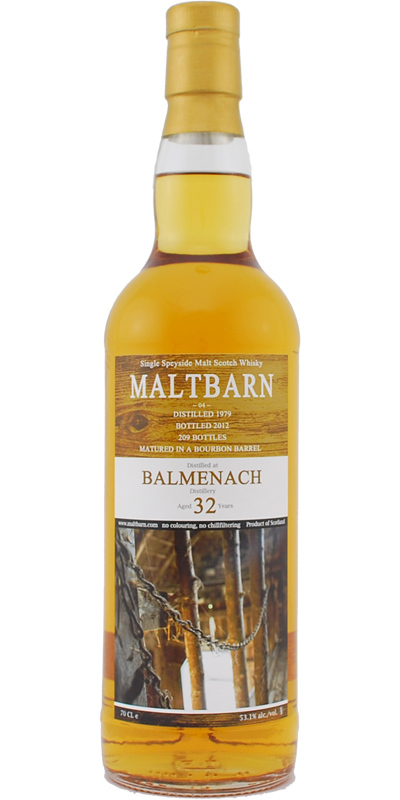 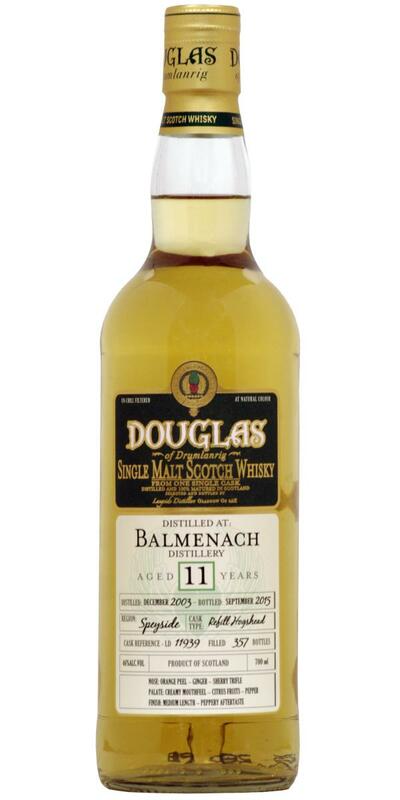 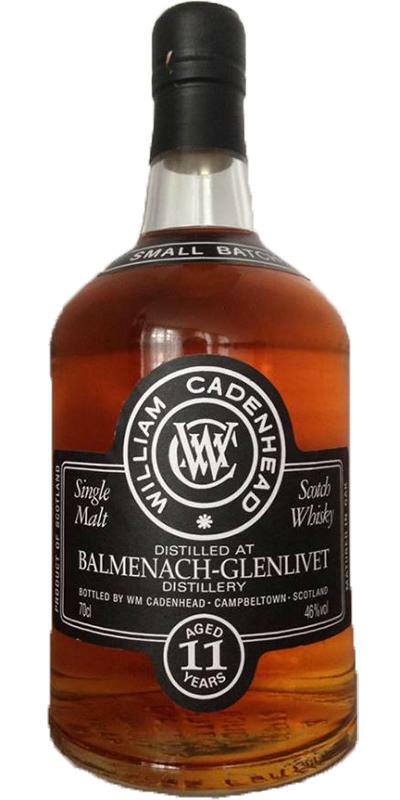 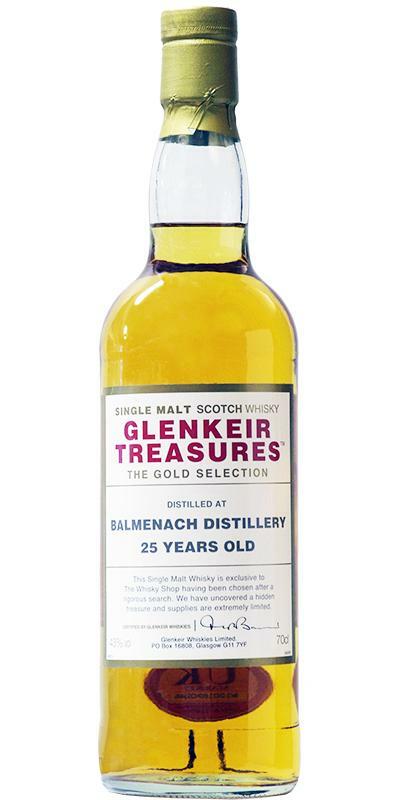 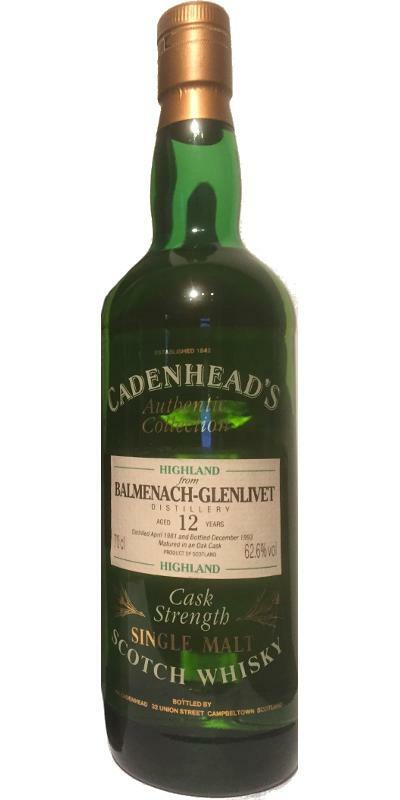 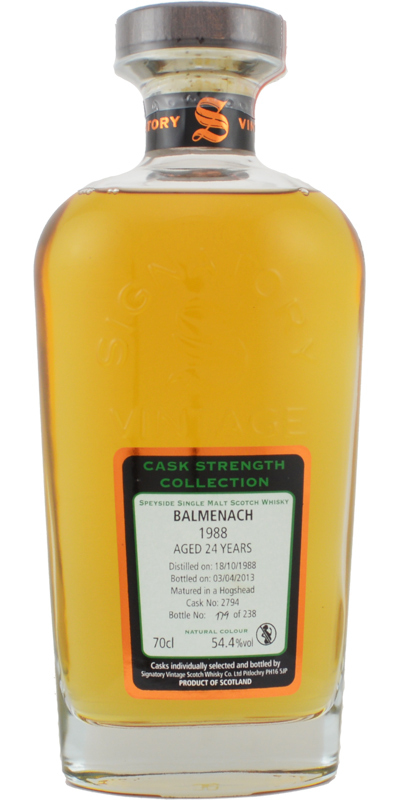 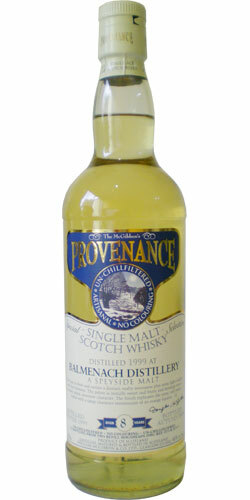 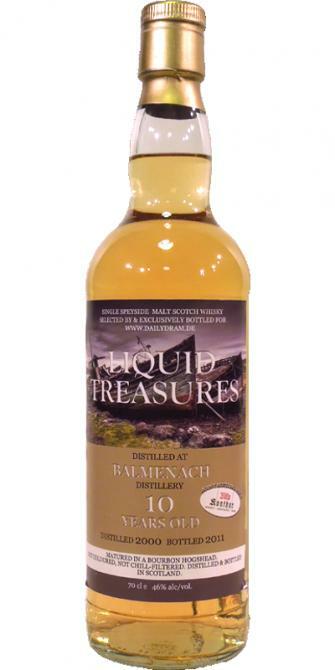 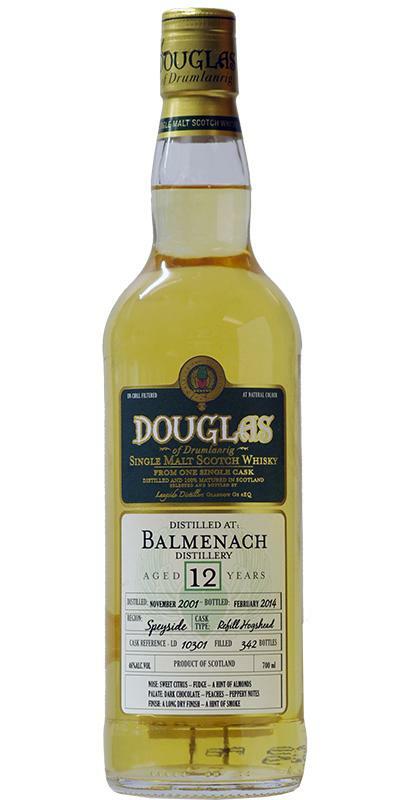 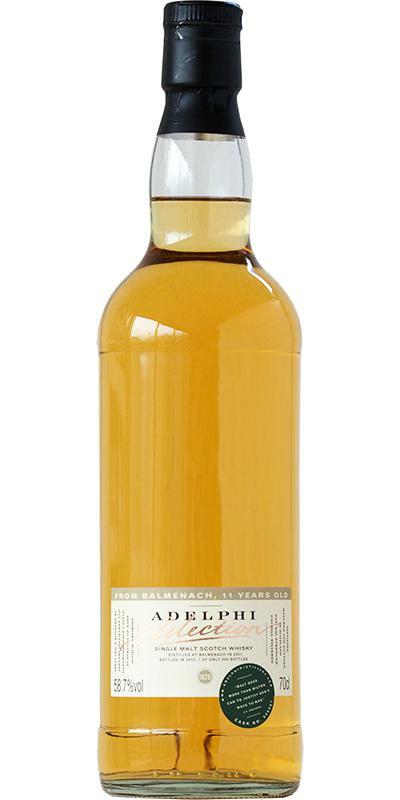 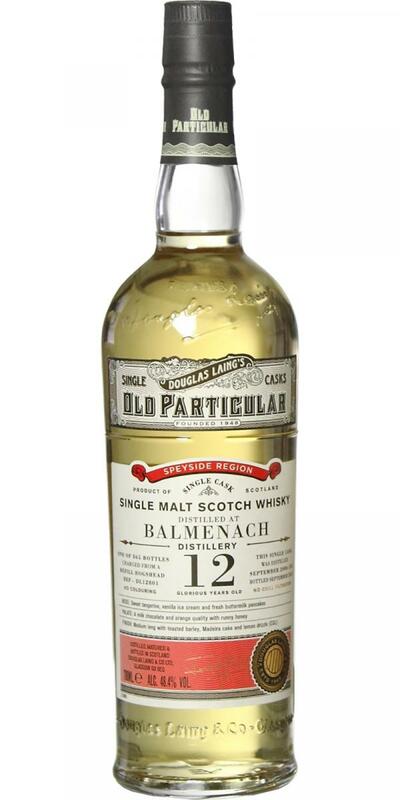 Balmenach 21-year-old MoM Miniature 21 43.0 % Vol. 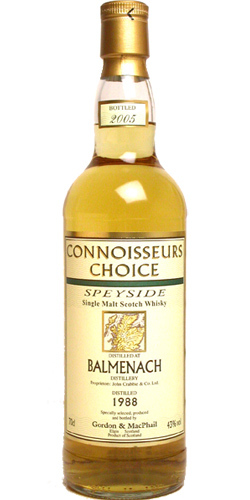 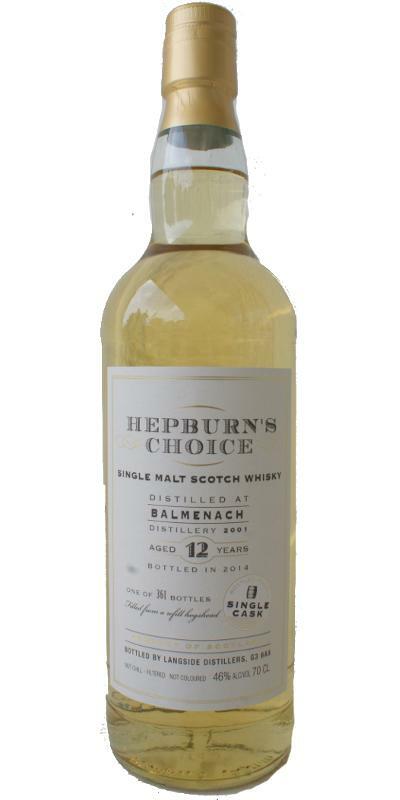 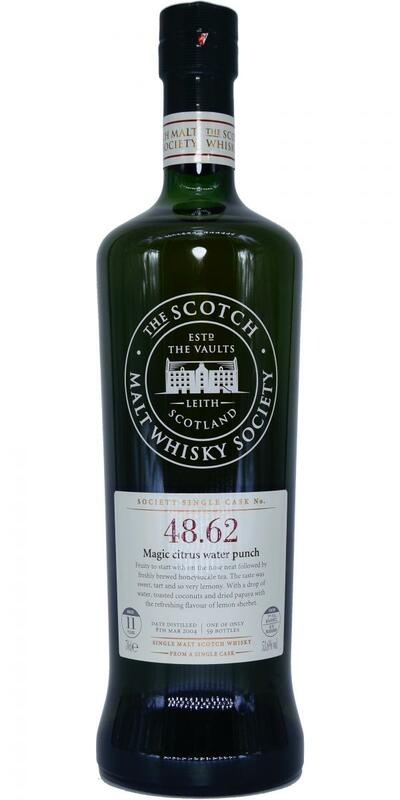 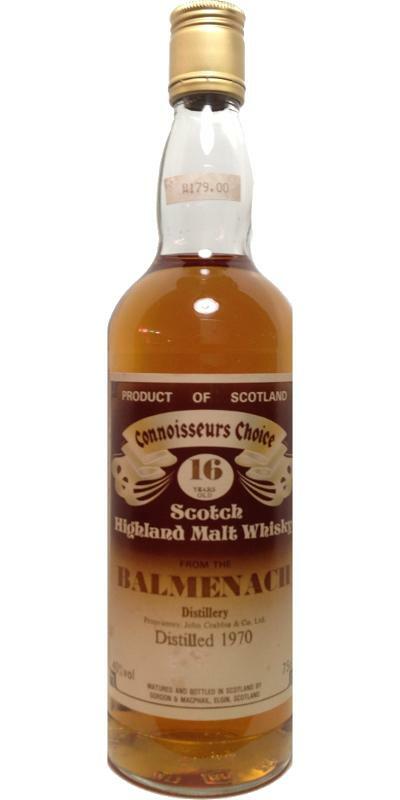 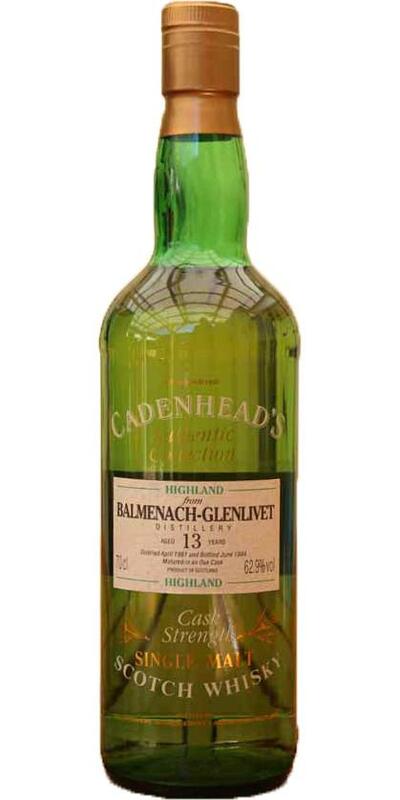 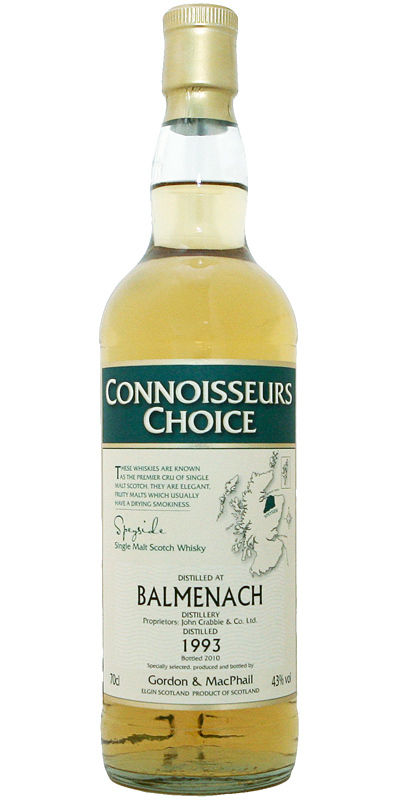 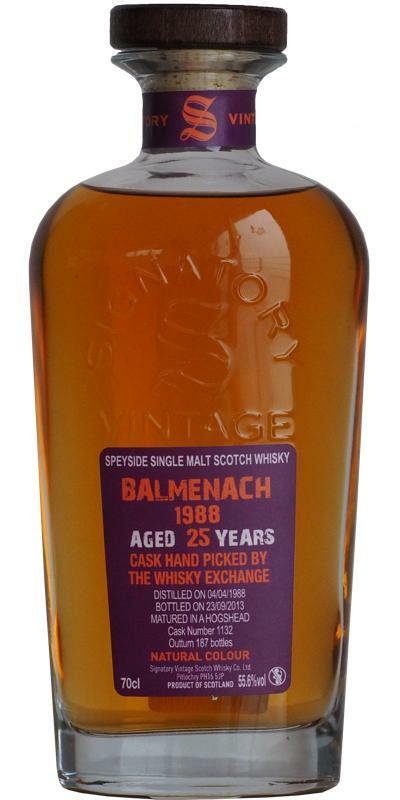 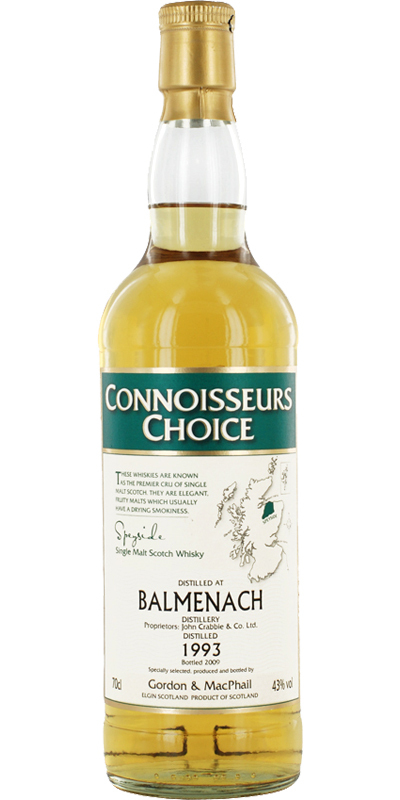 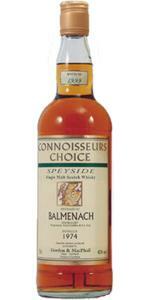 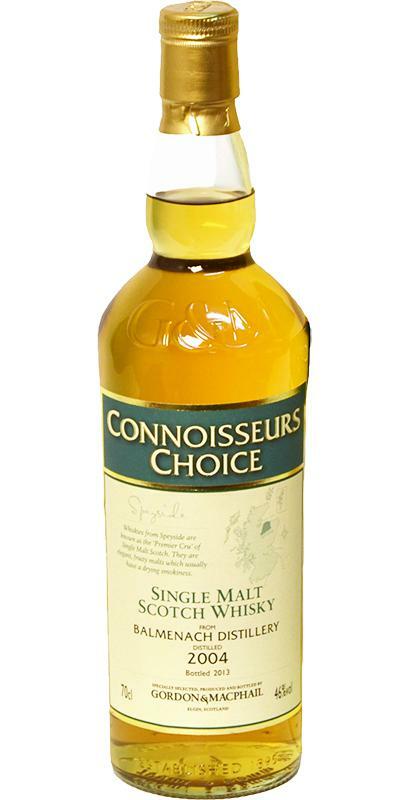 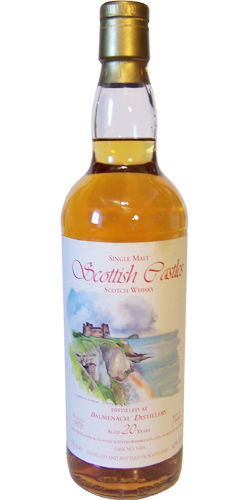 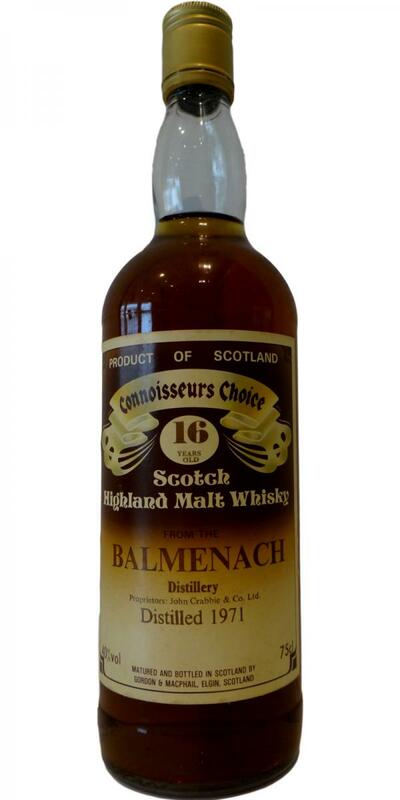 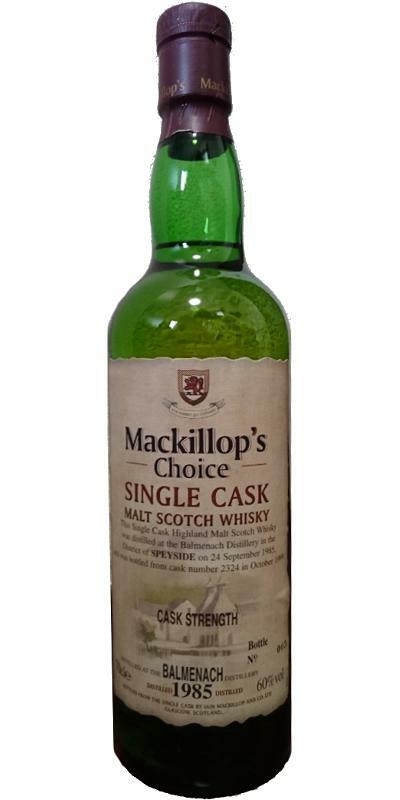 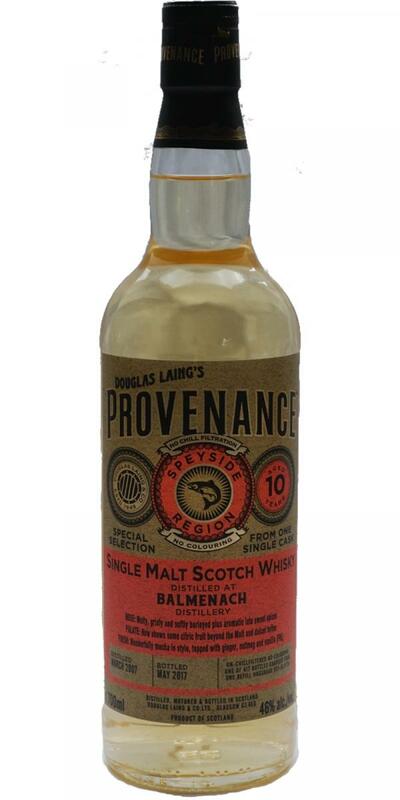 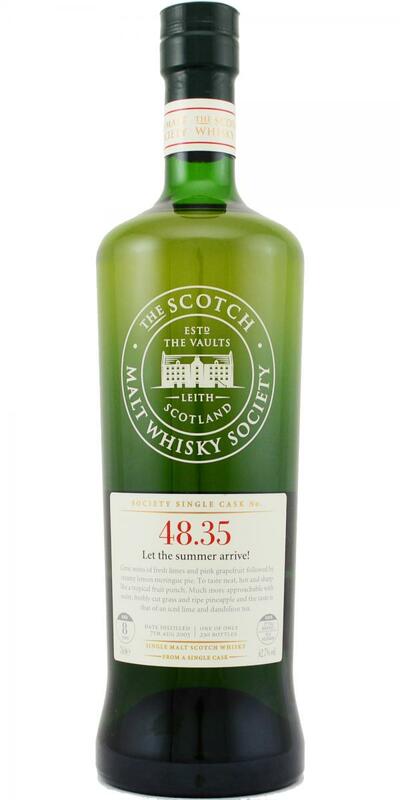 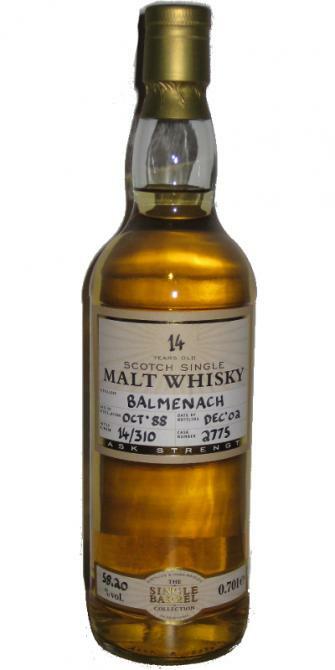 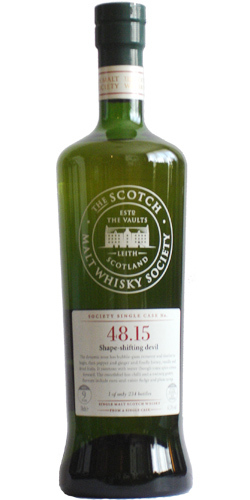 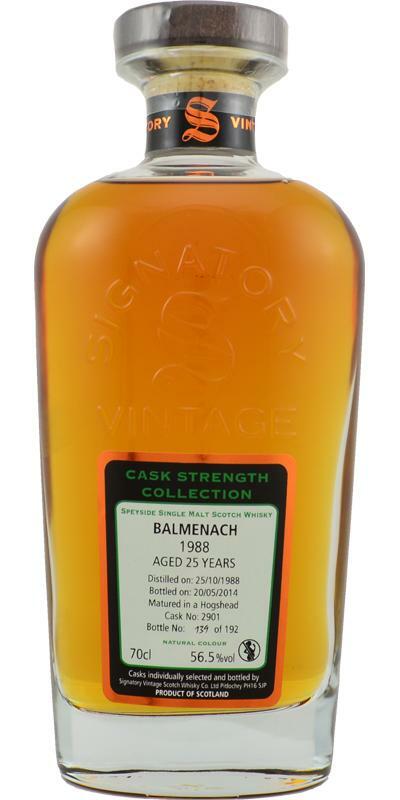 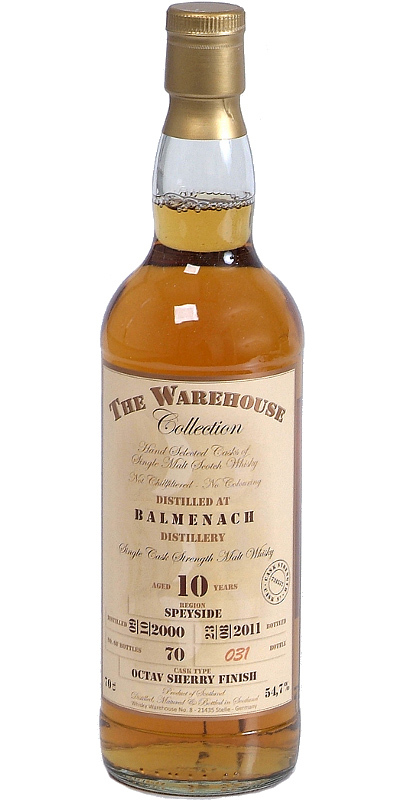 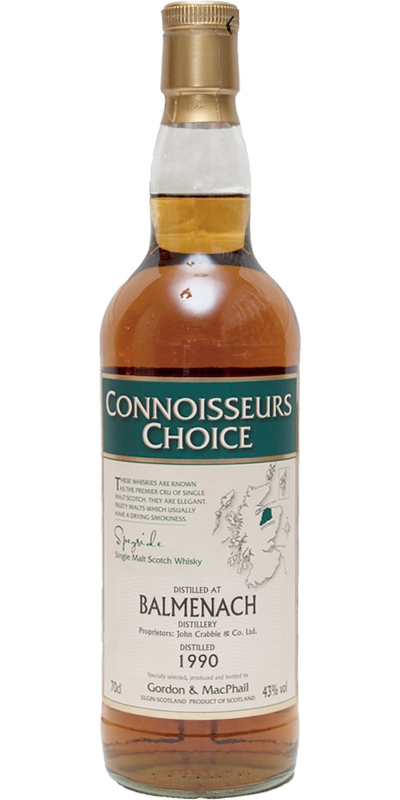 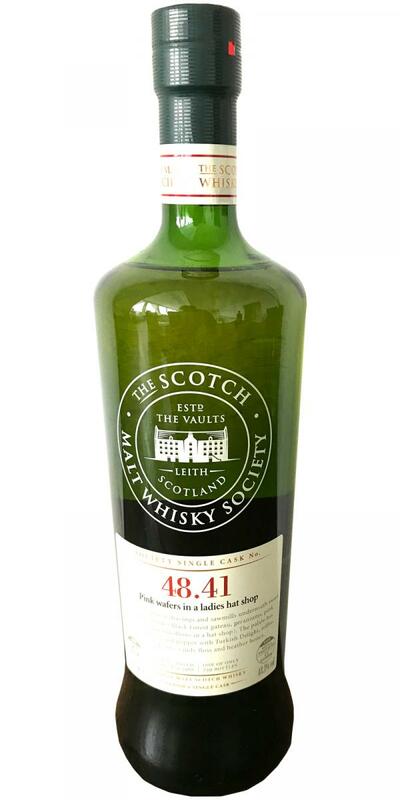 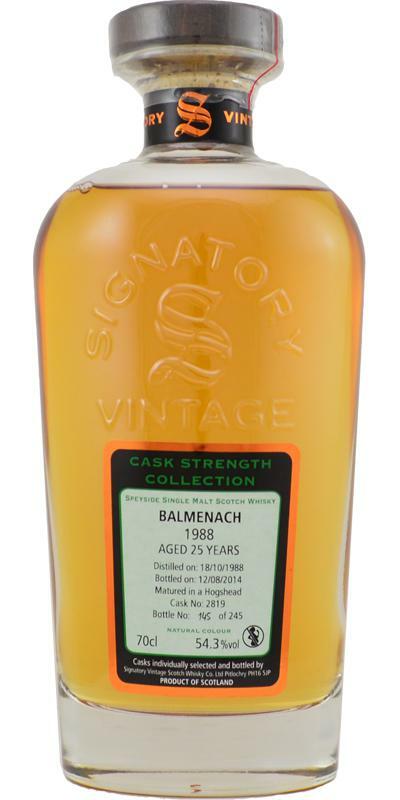 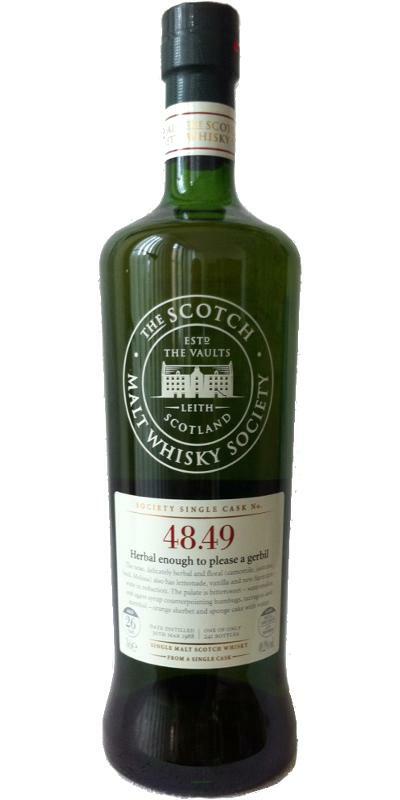 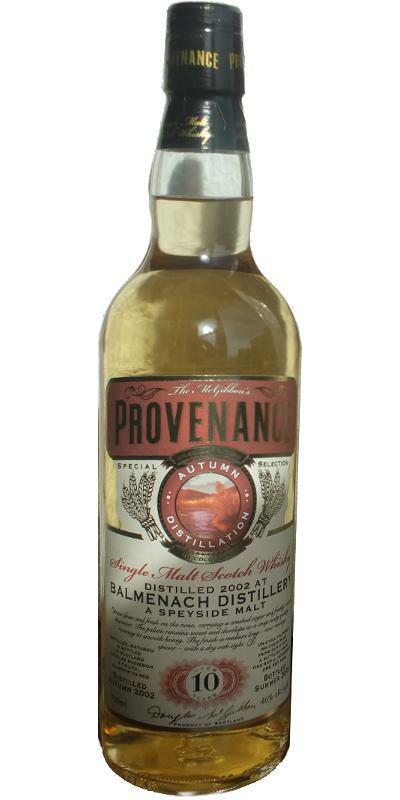 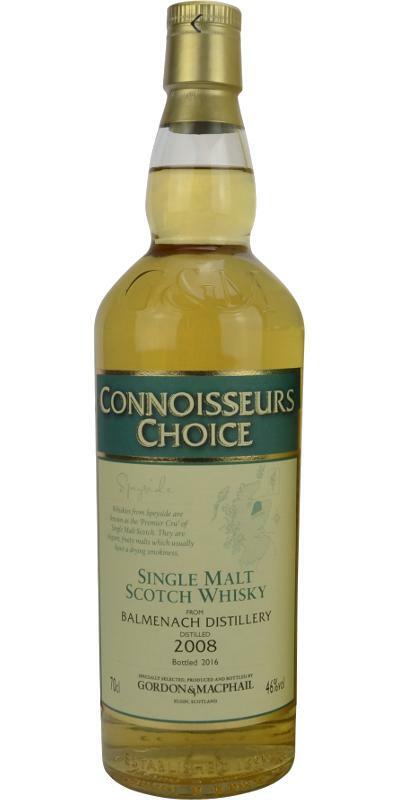 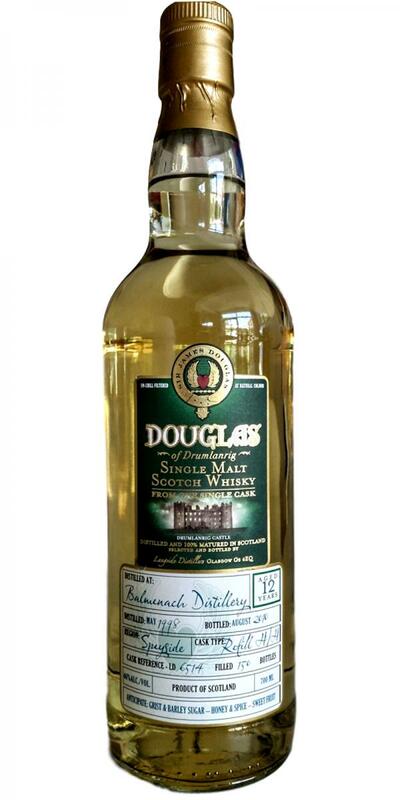 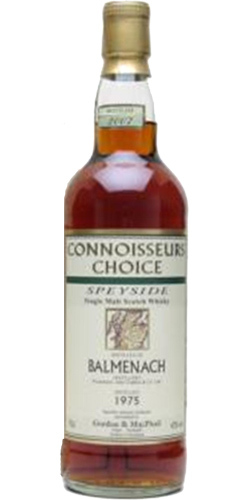 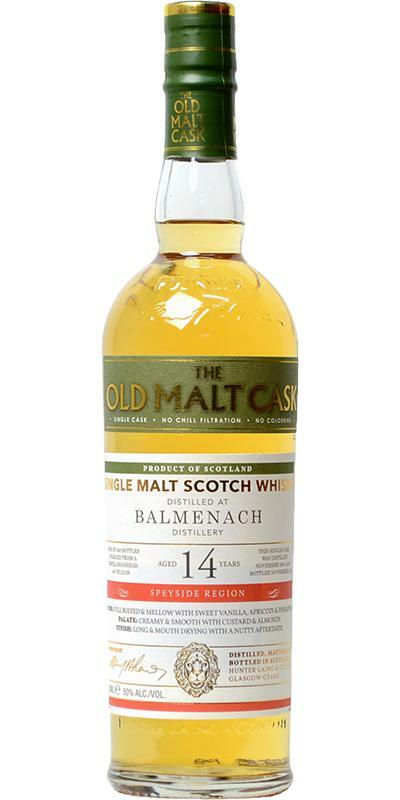 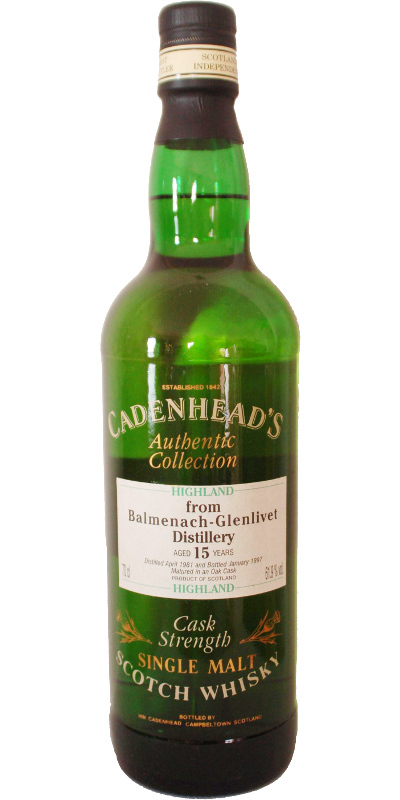 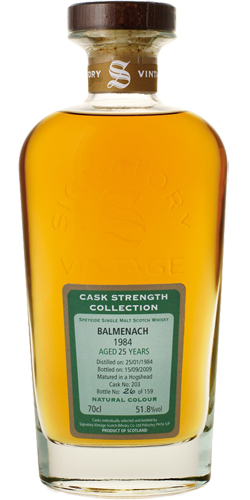 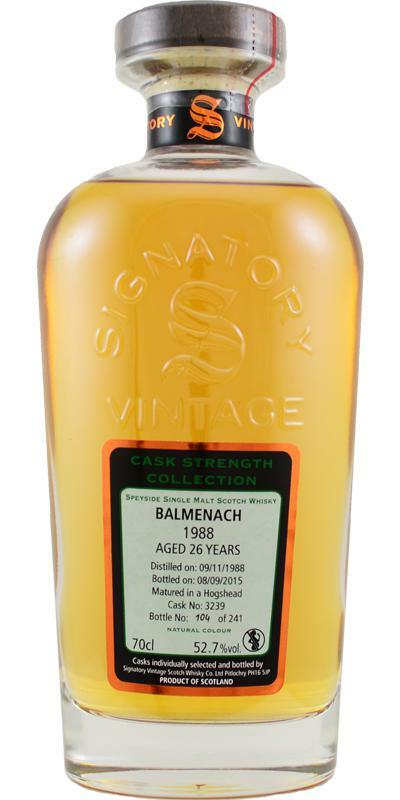 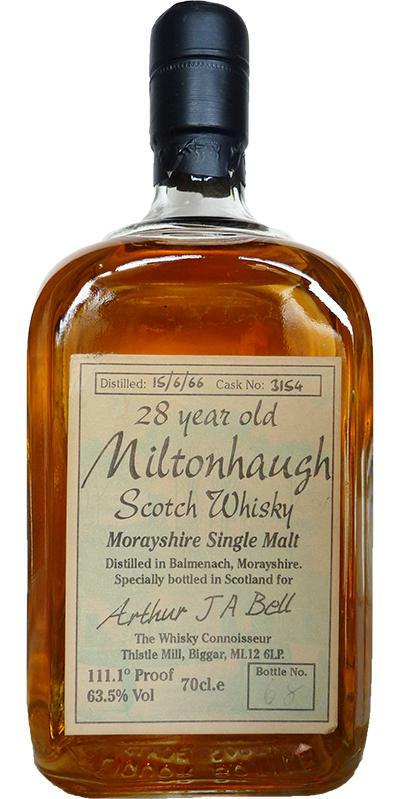 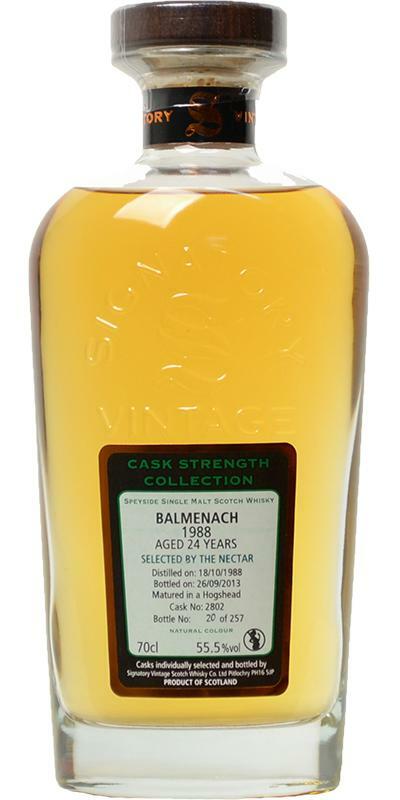 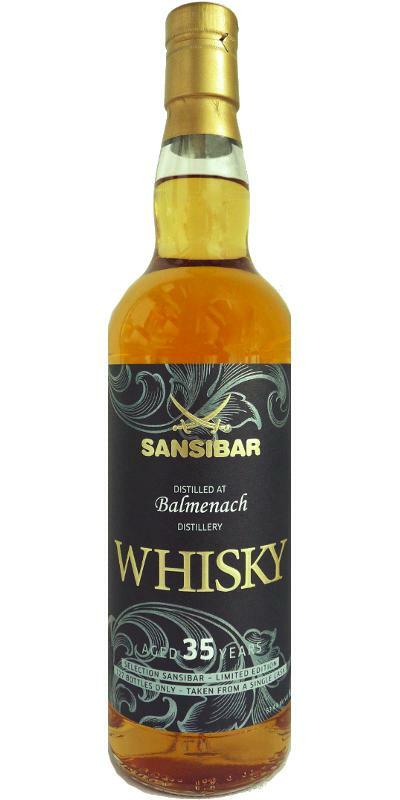 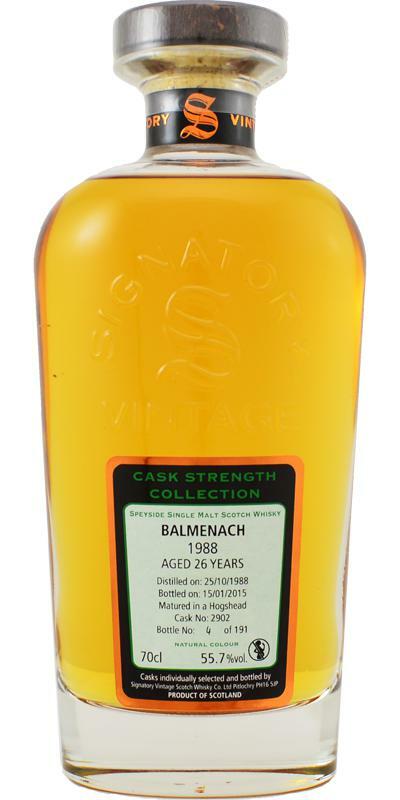 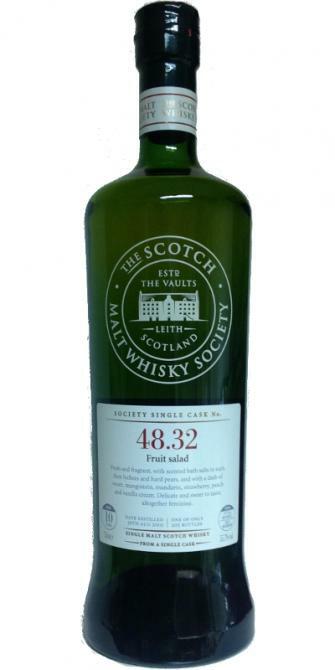 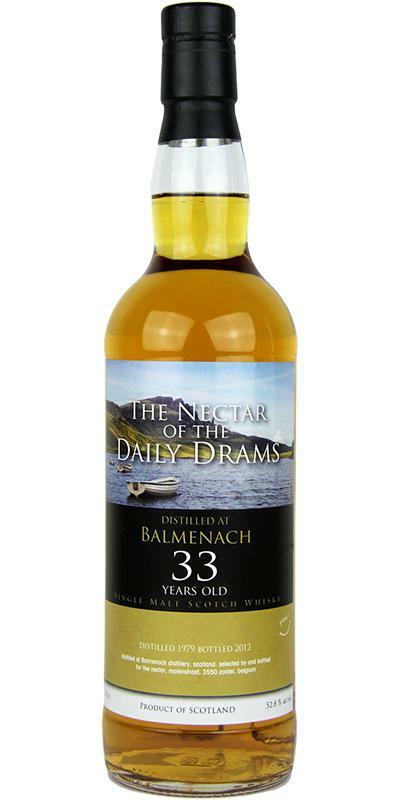 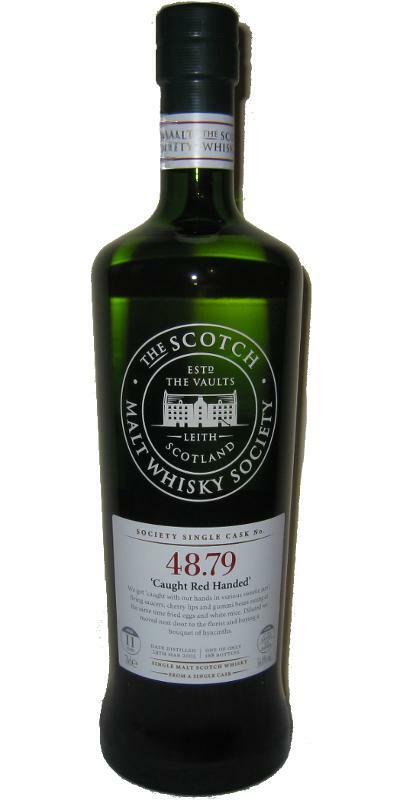 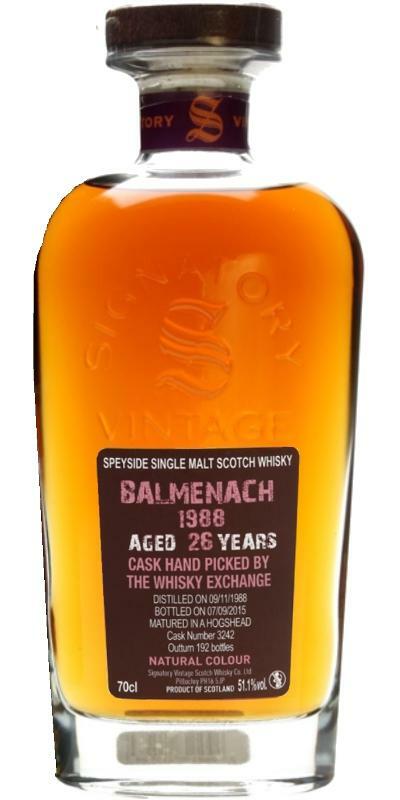 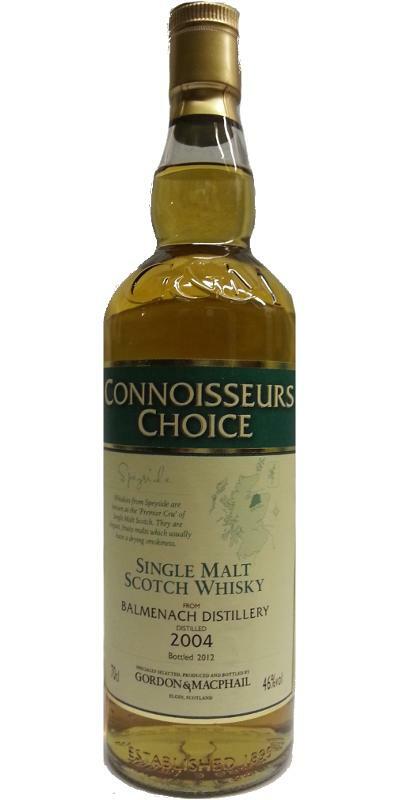 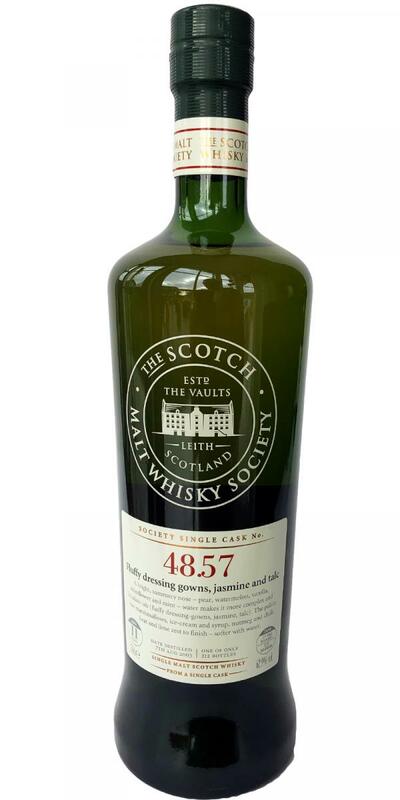 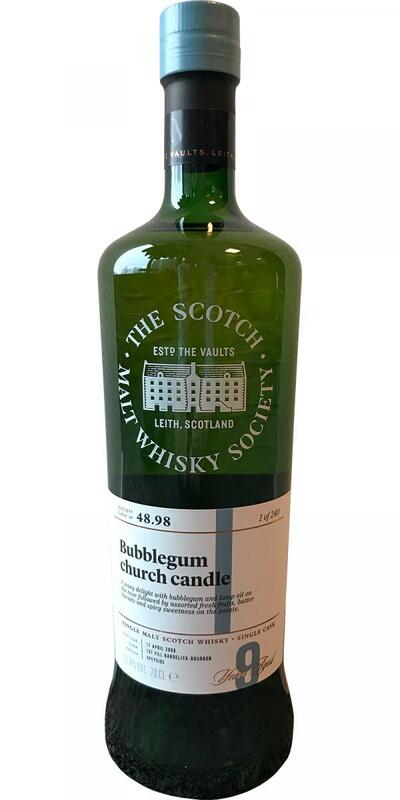 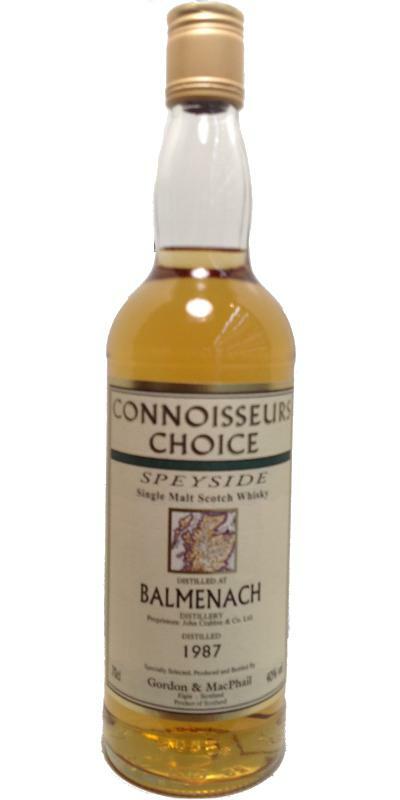 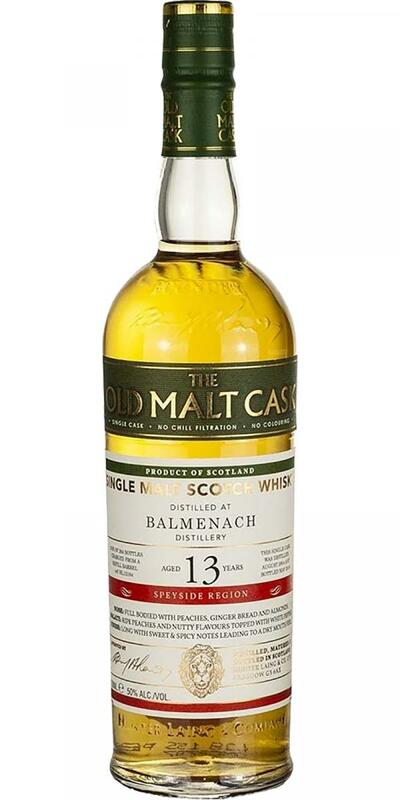 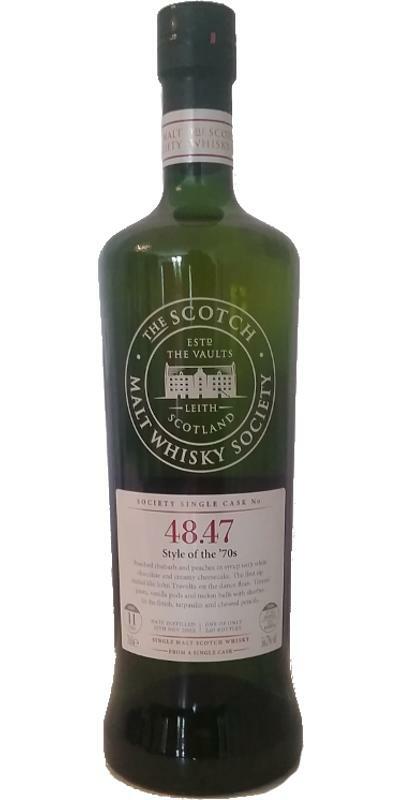 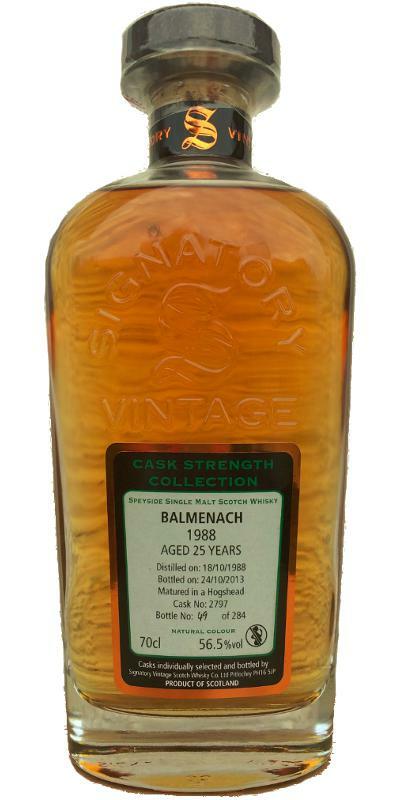 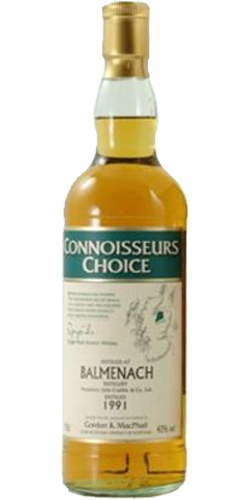 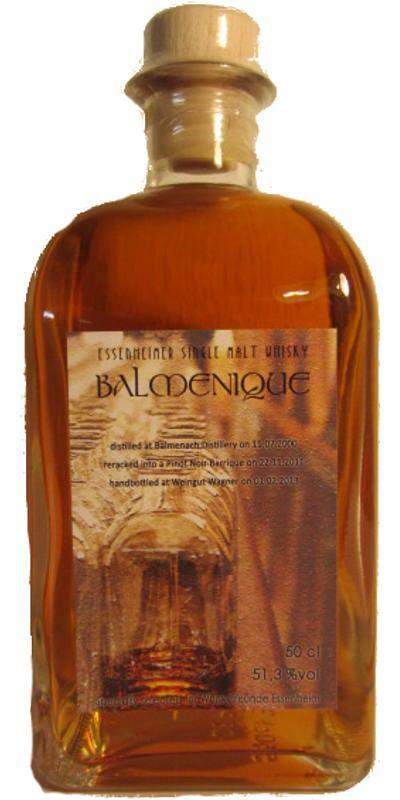 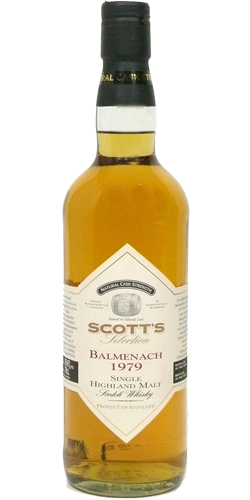 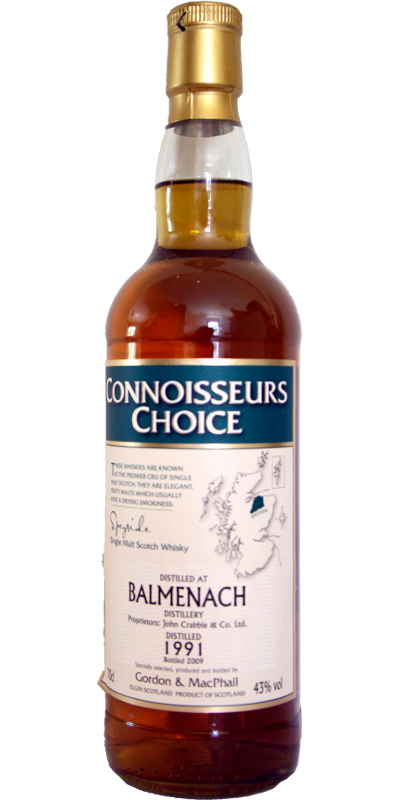 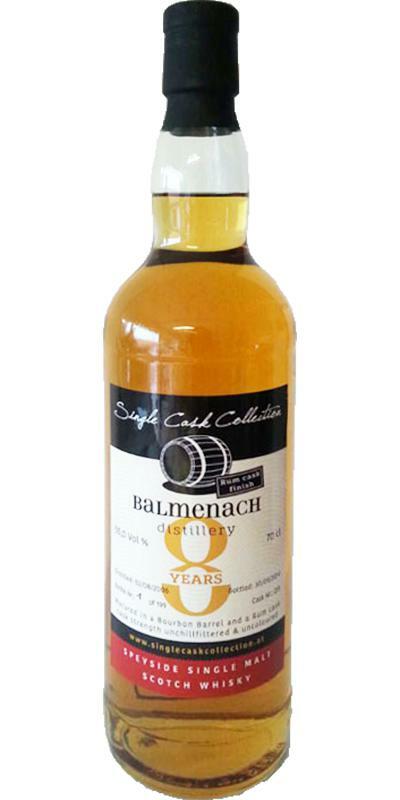 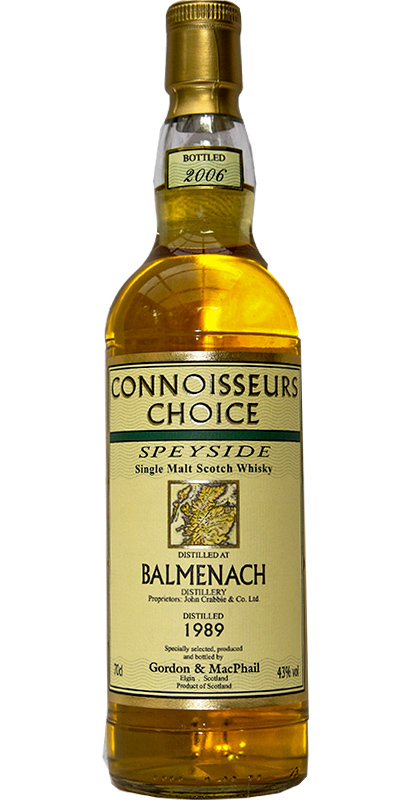 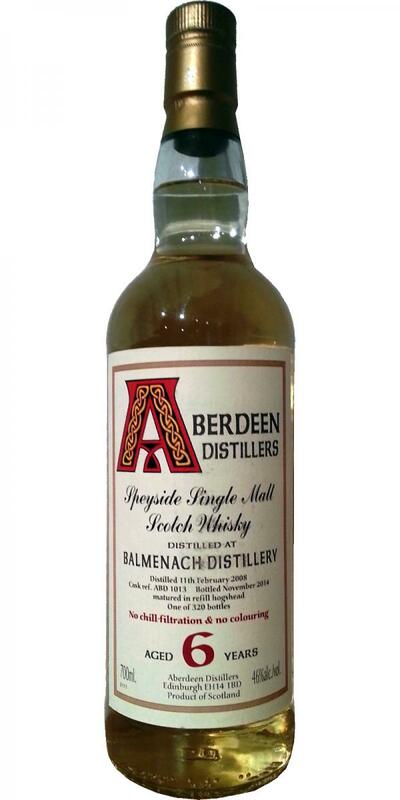 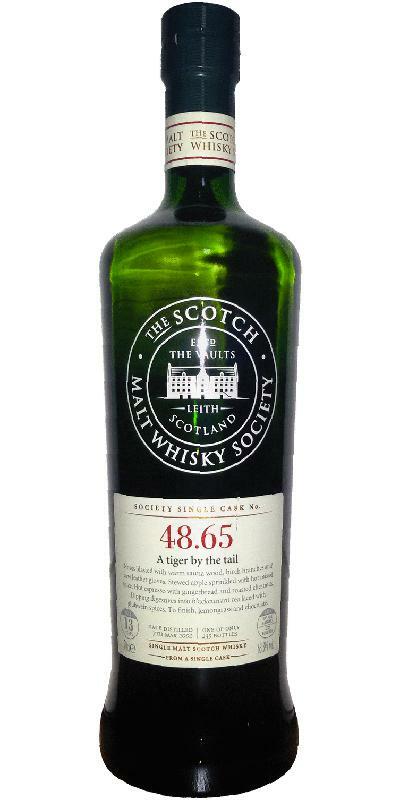 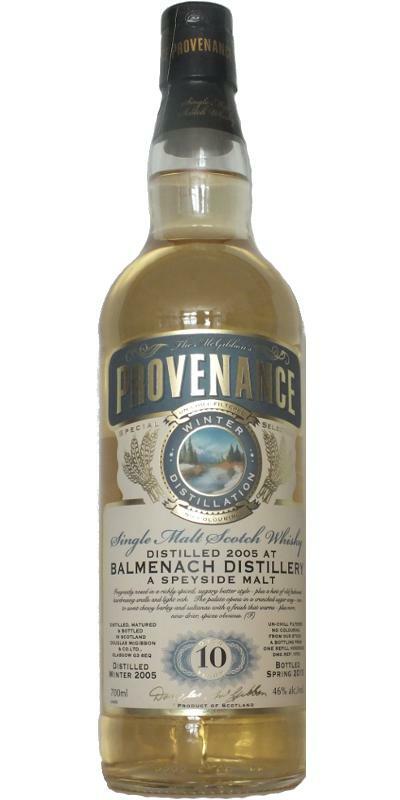 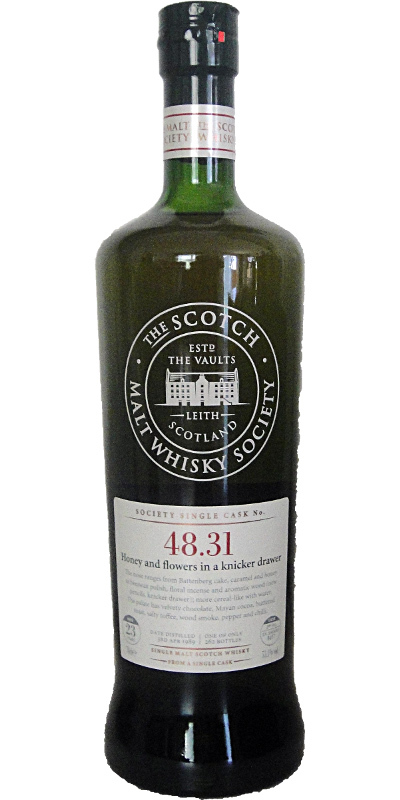 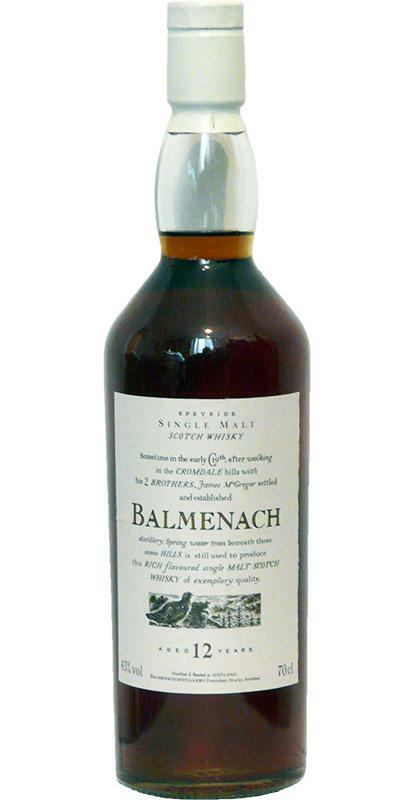 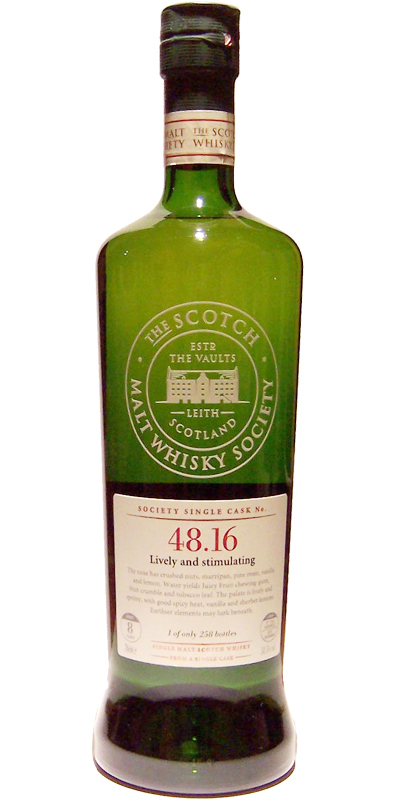 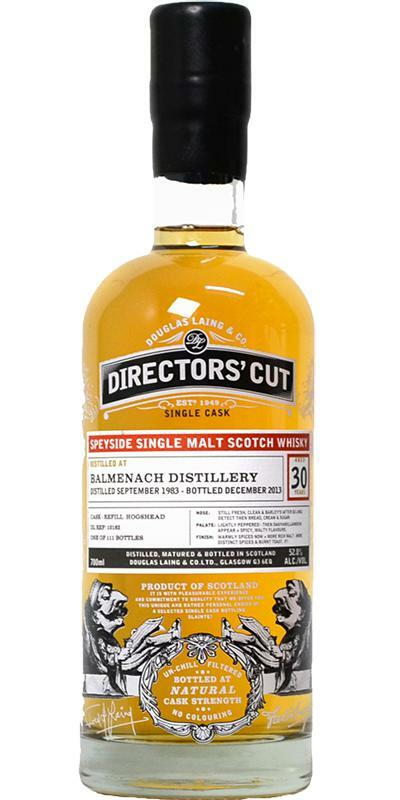 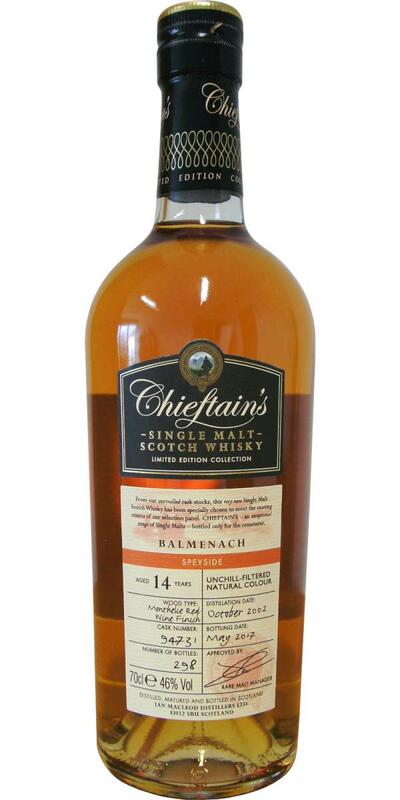 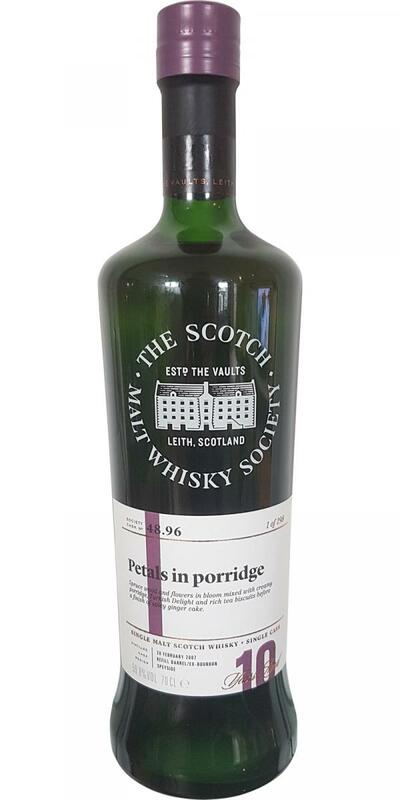 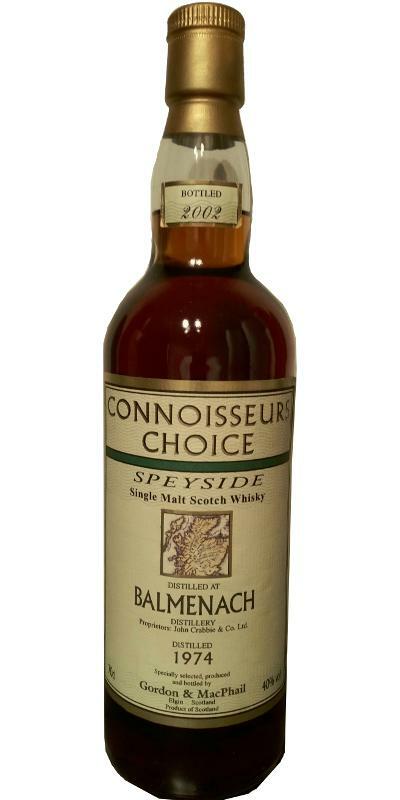 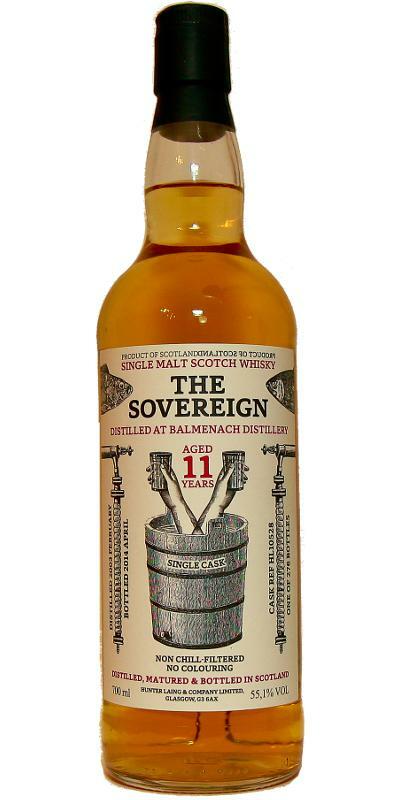 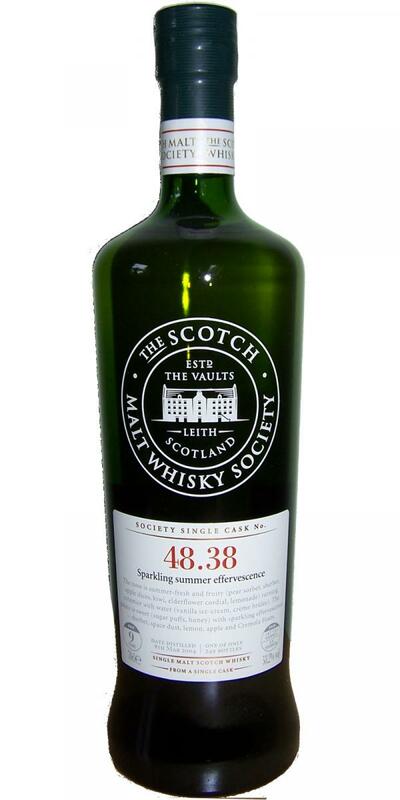 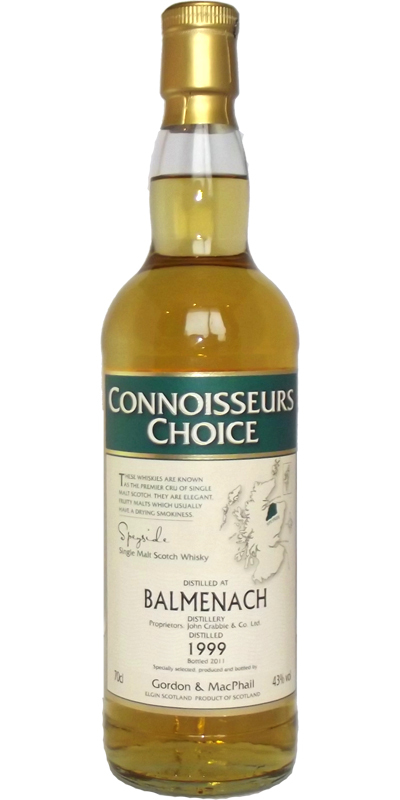 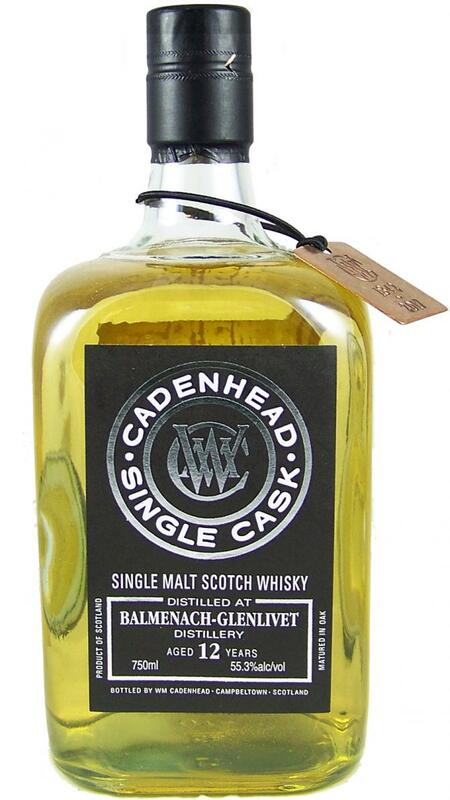 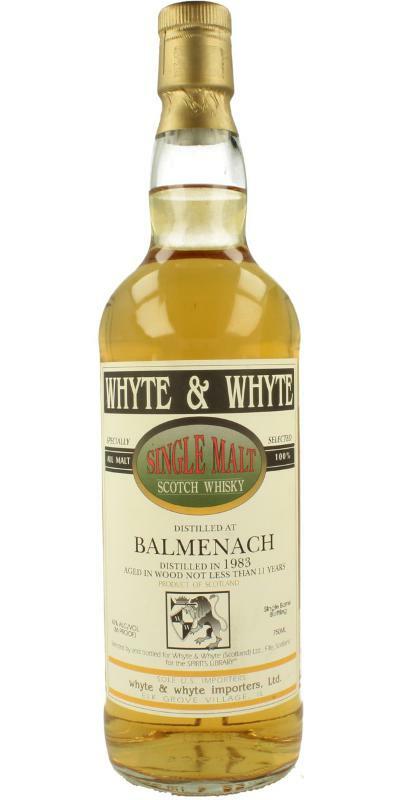 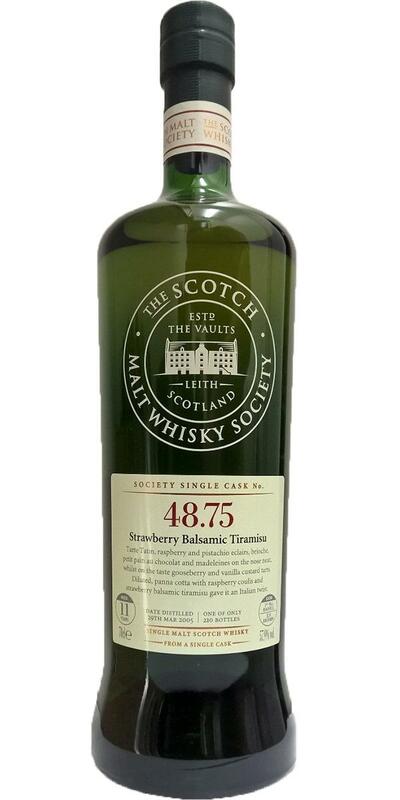 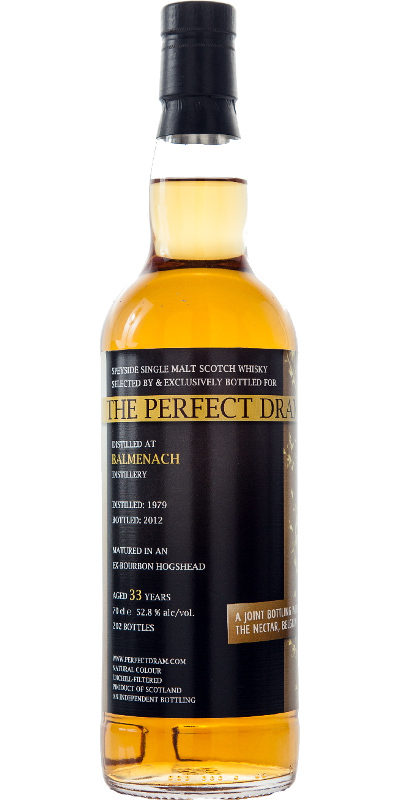 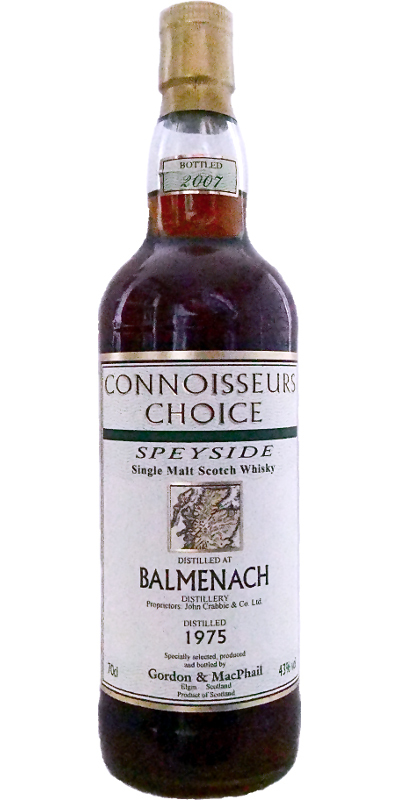 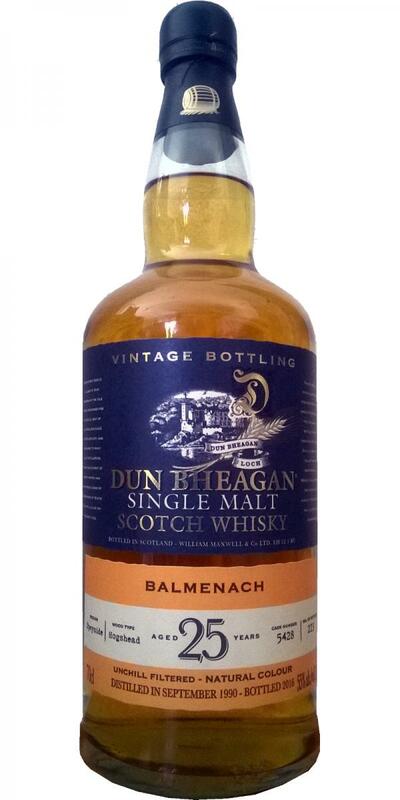 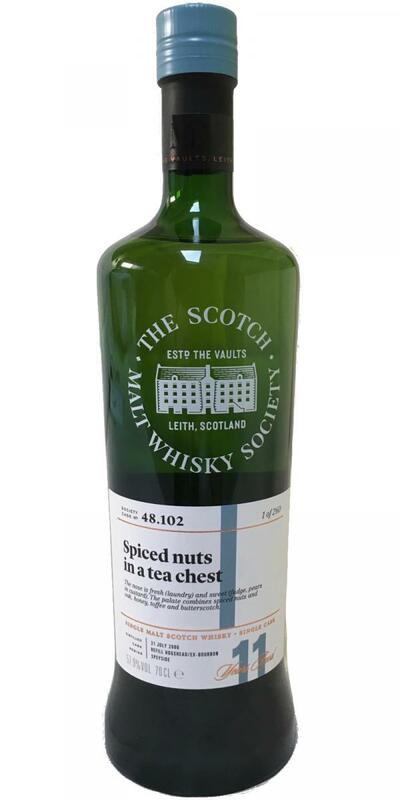 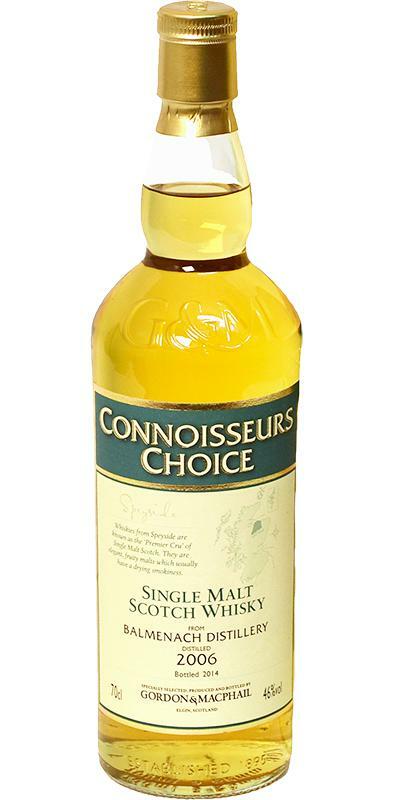 Balmenach 1979 PC Cask Selection 43.0 % Vol. 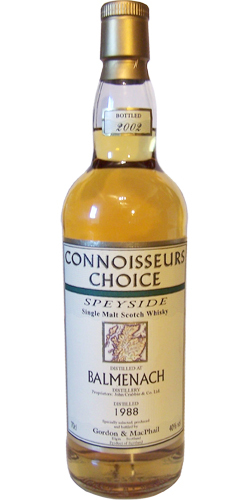 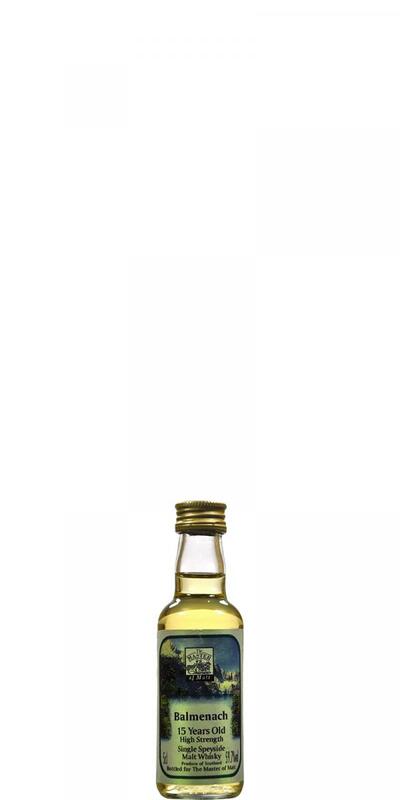 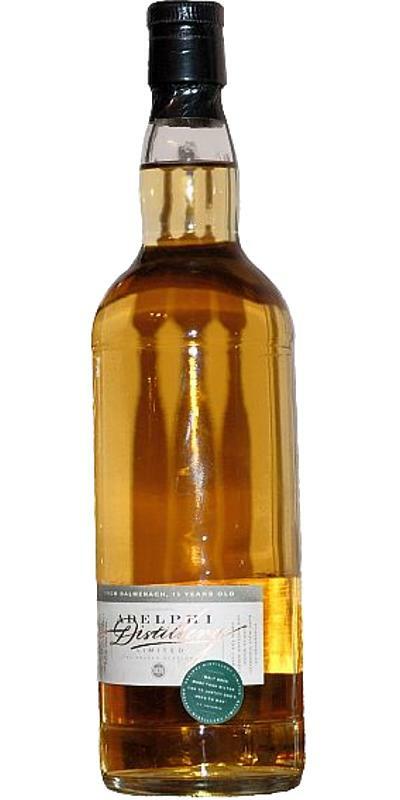 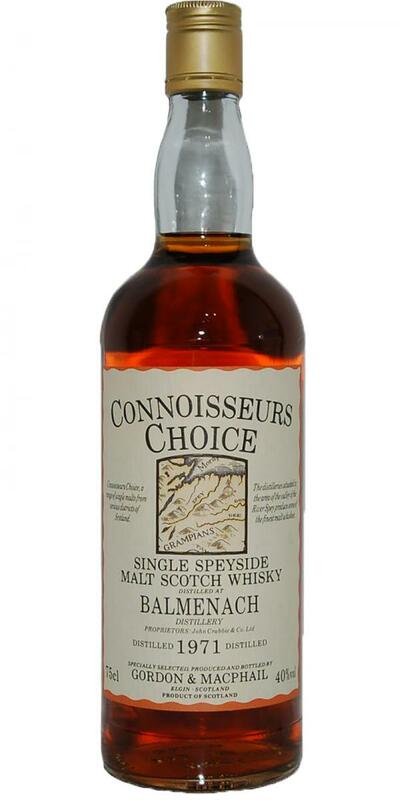 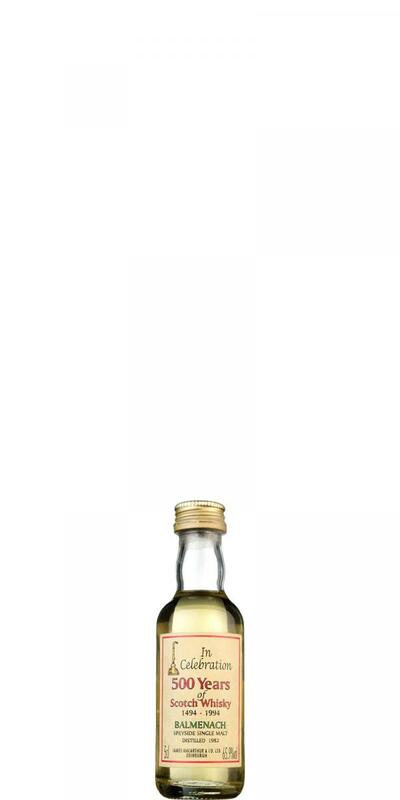 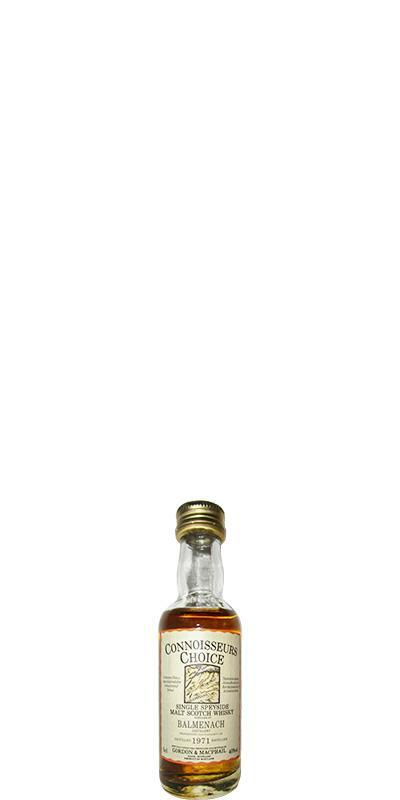 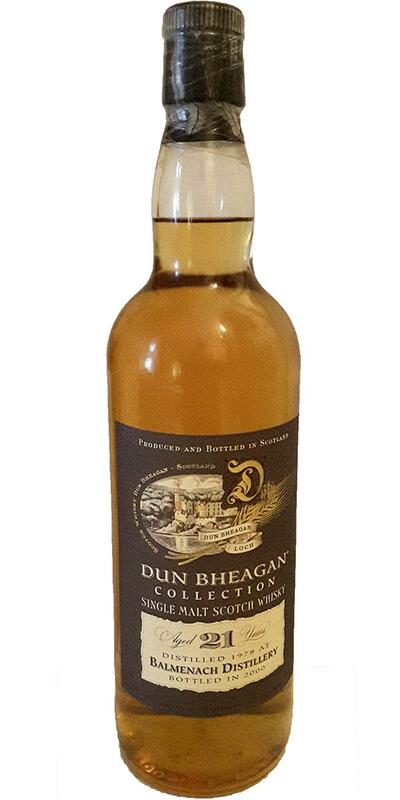 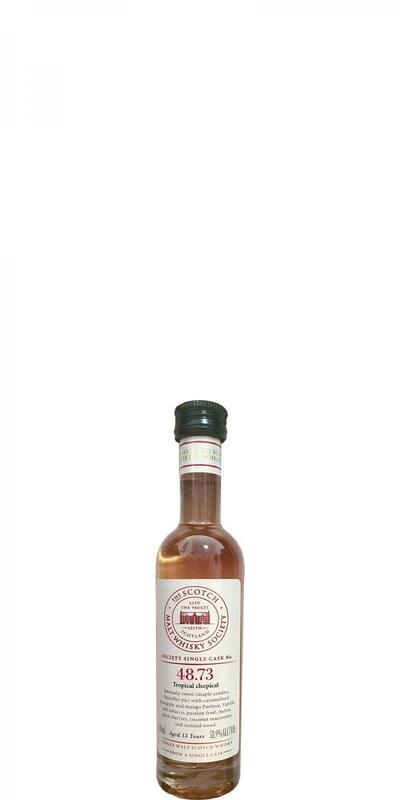 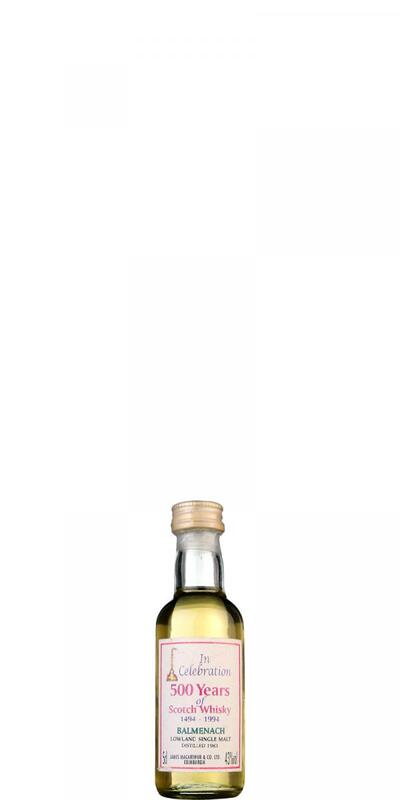 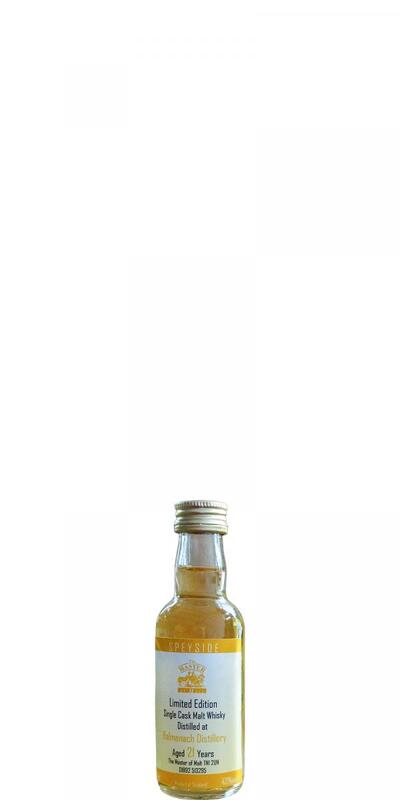 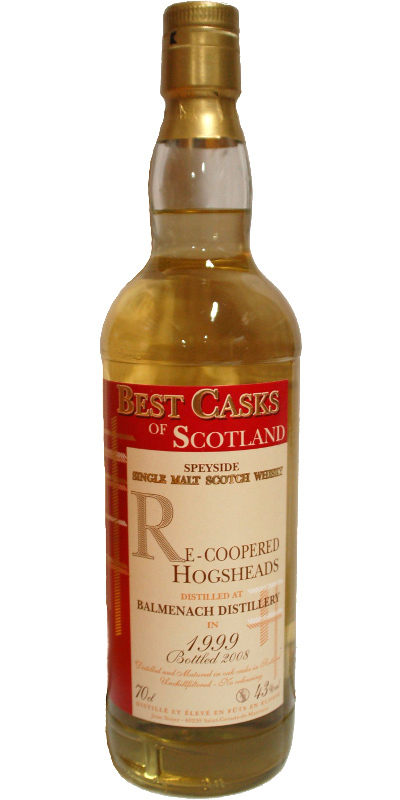 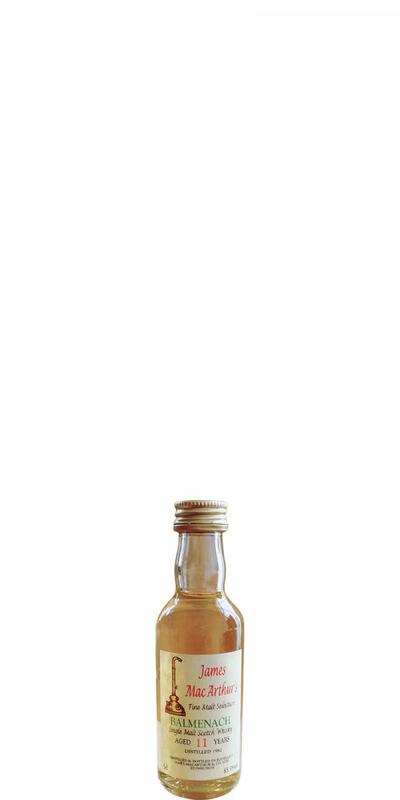 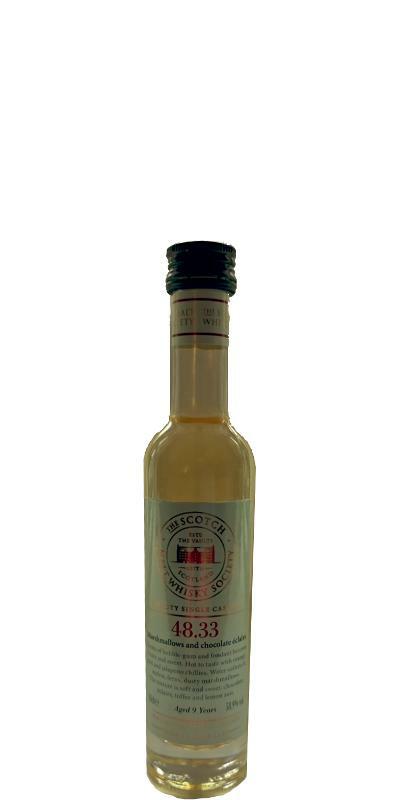 R. W. Duthie & Co.
Balmenach 2000 SMD Whiskies of Scotland 48.5 % Vol. 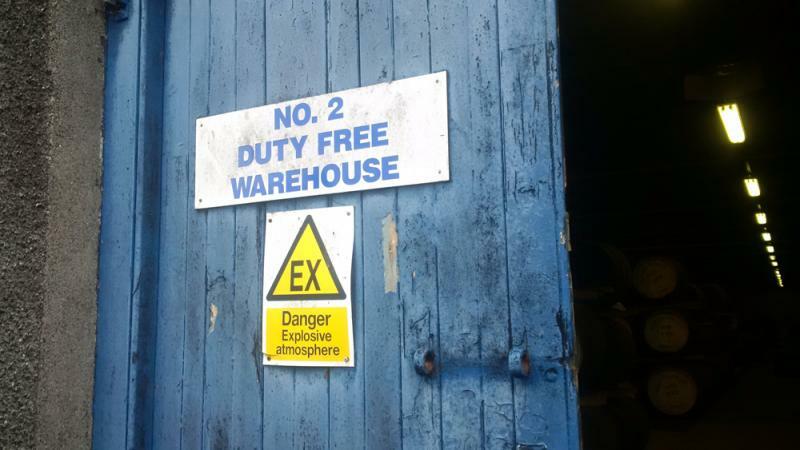 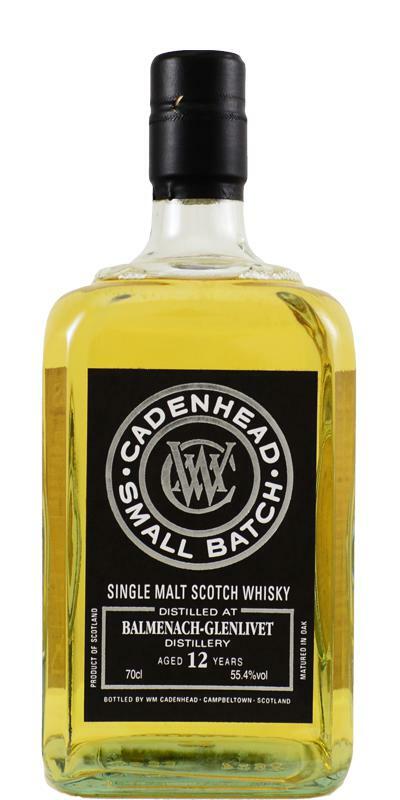 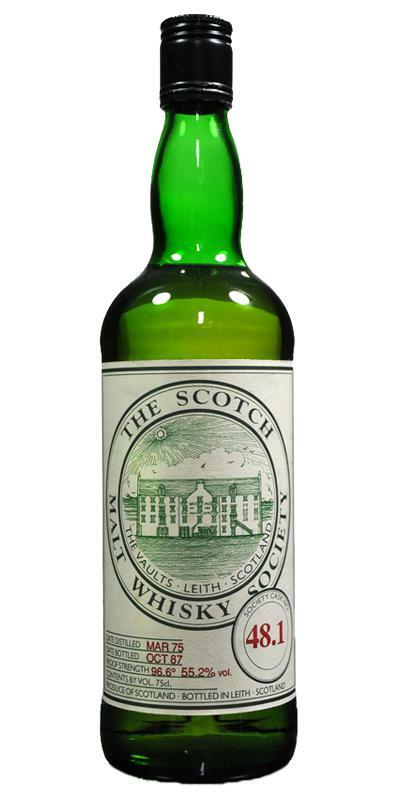 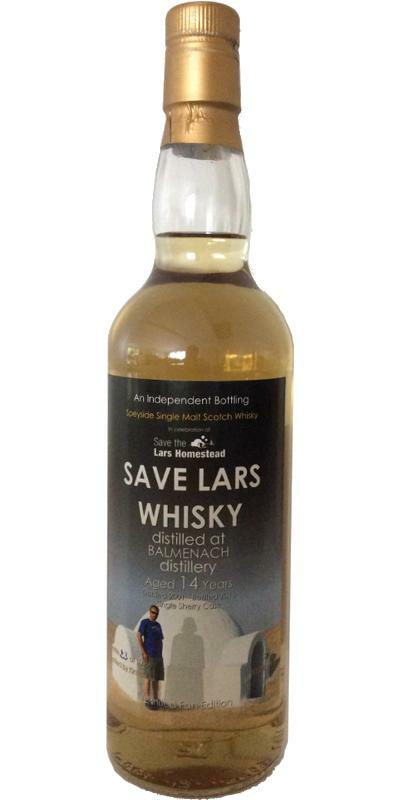 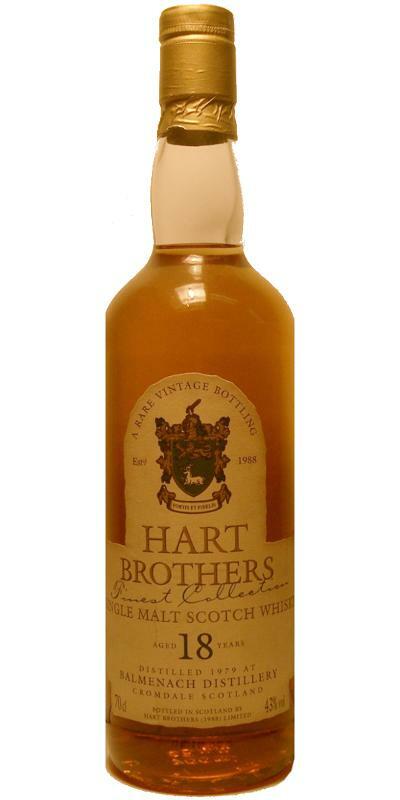 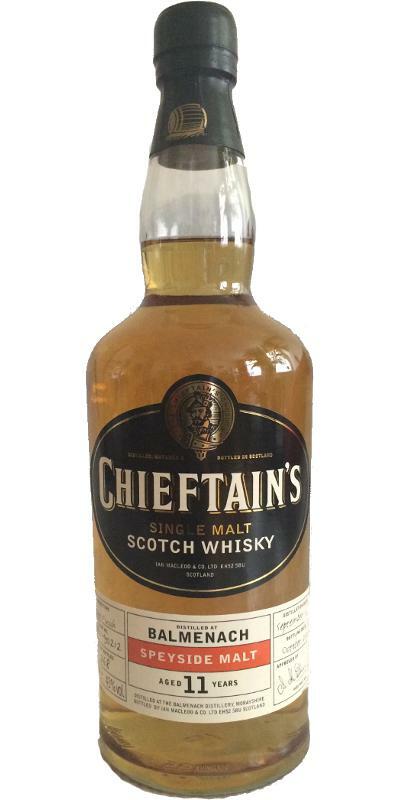 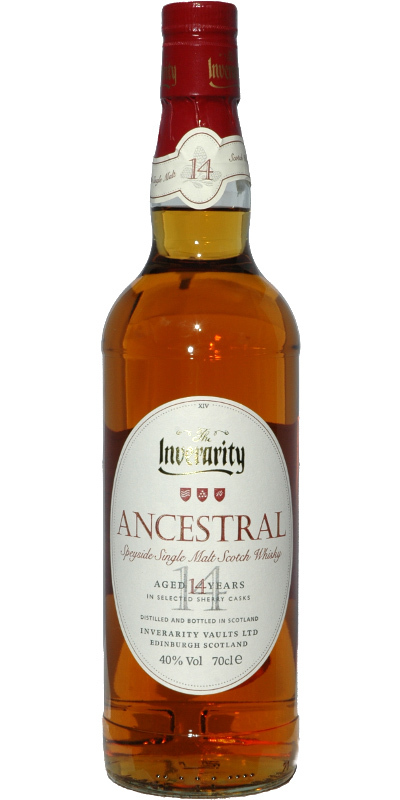 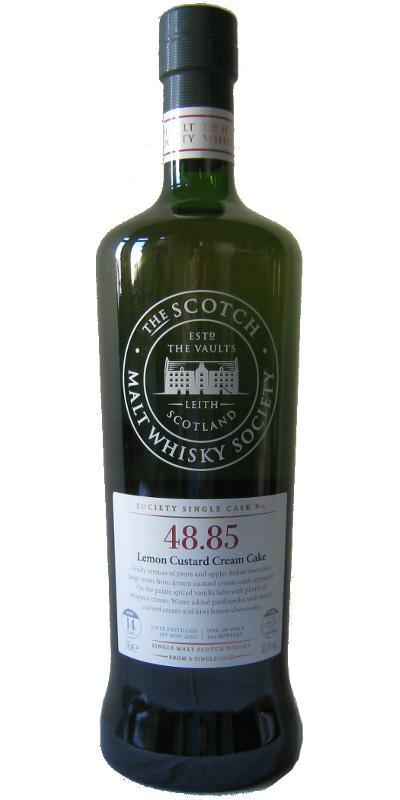 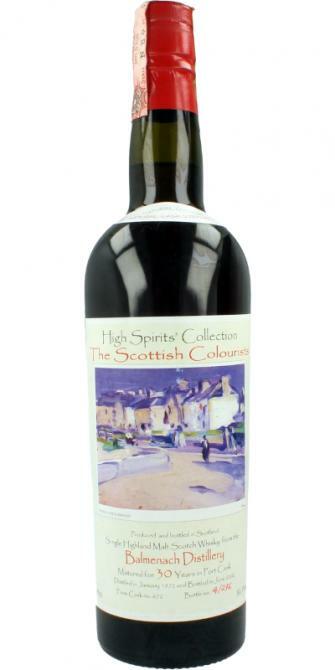 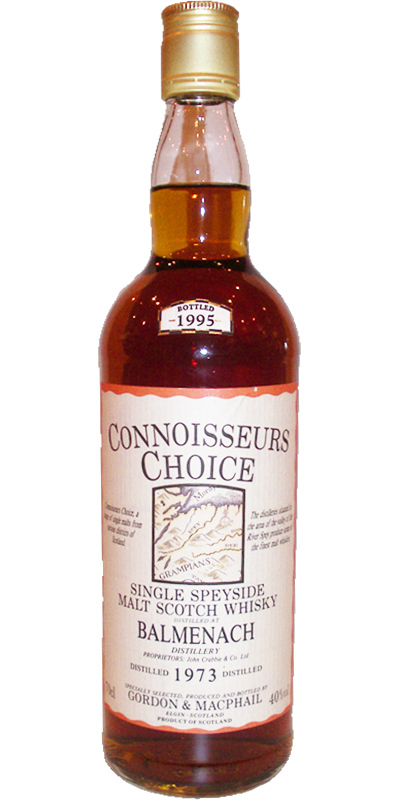 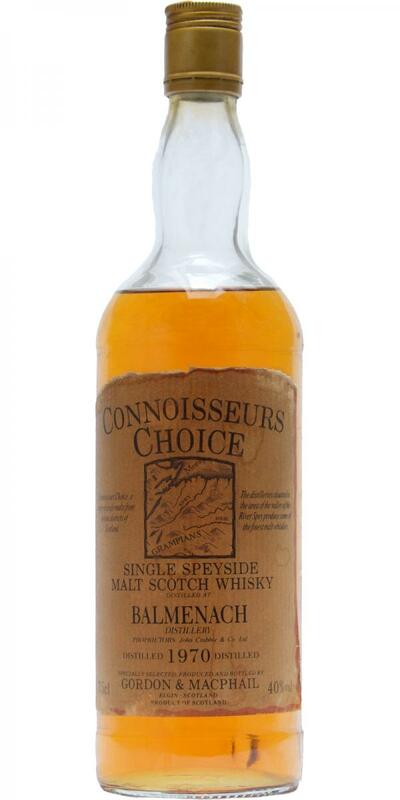 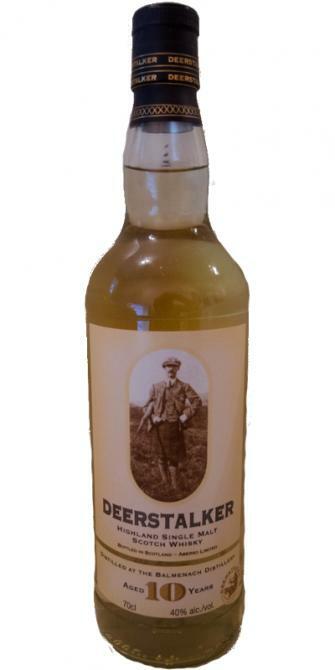 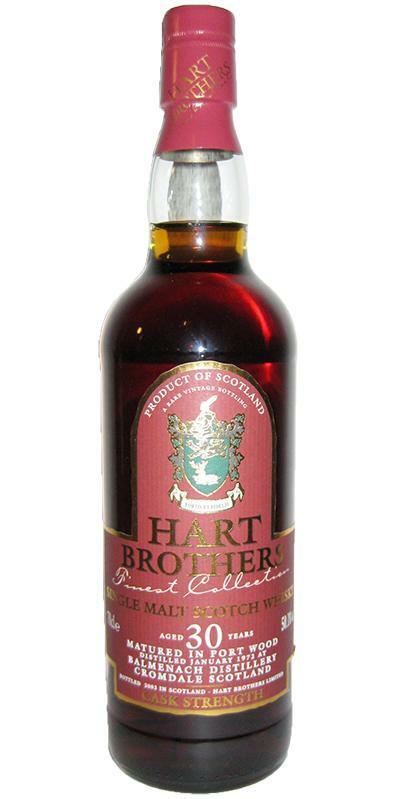 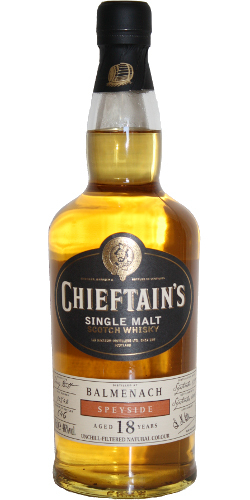 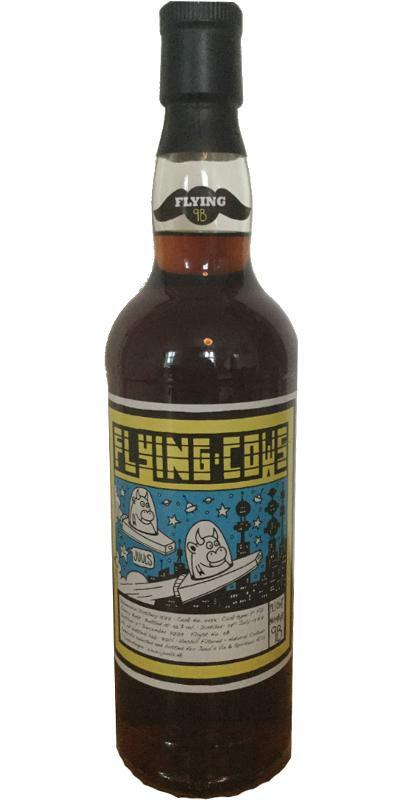 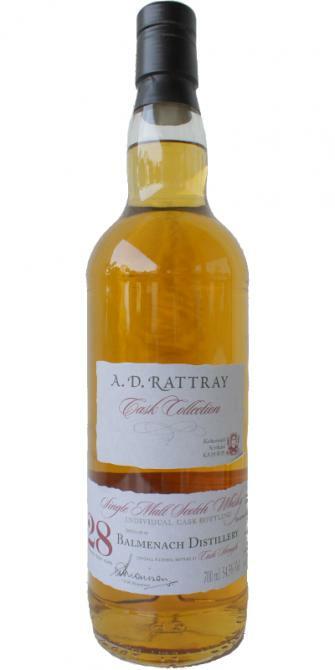 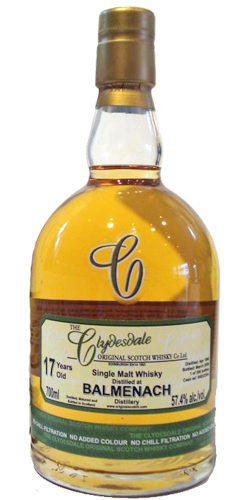 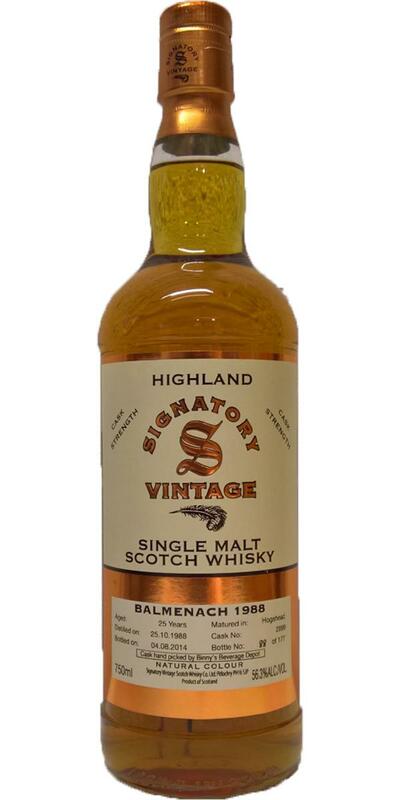 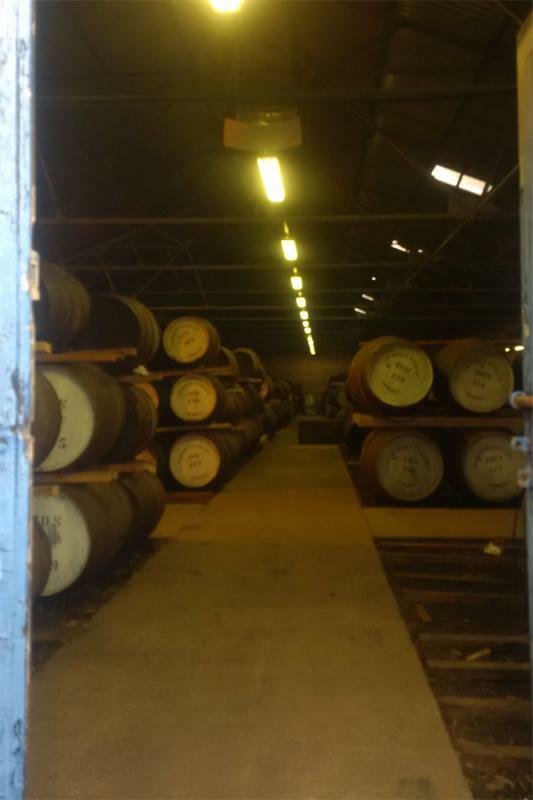 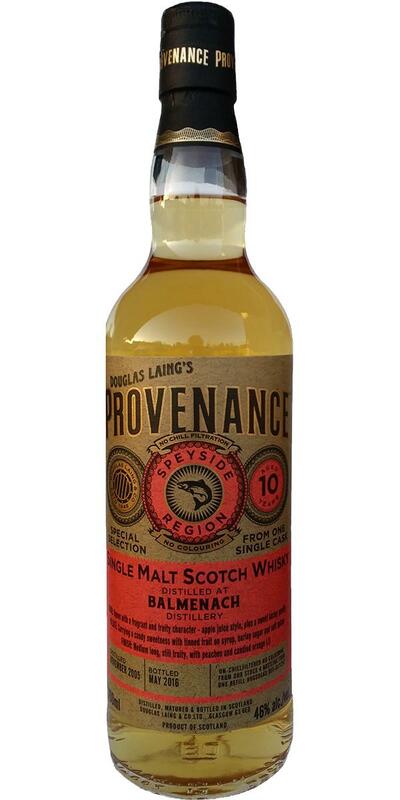 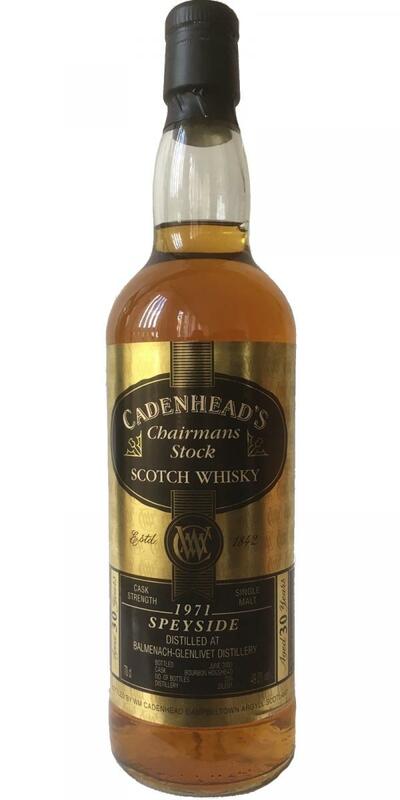 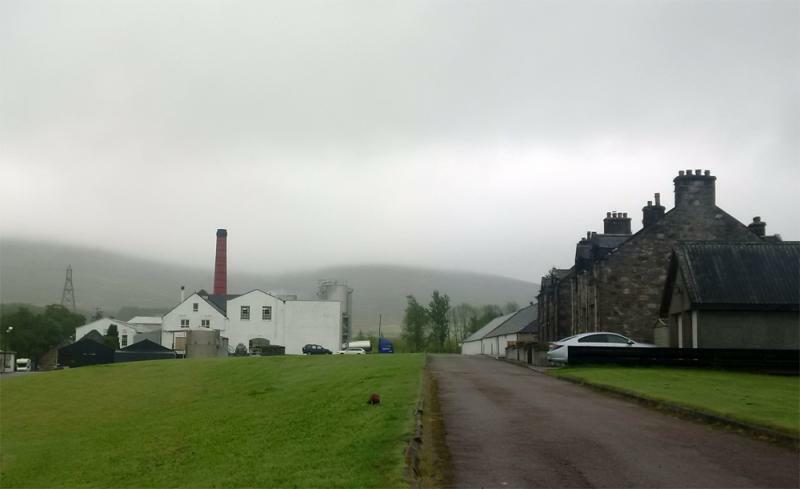 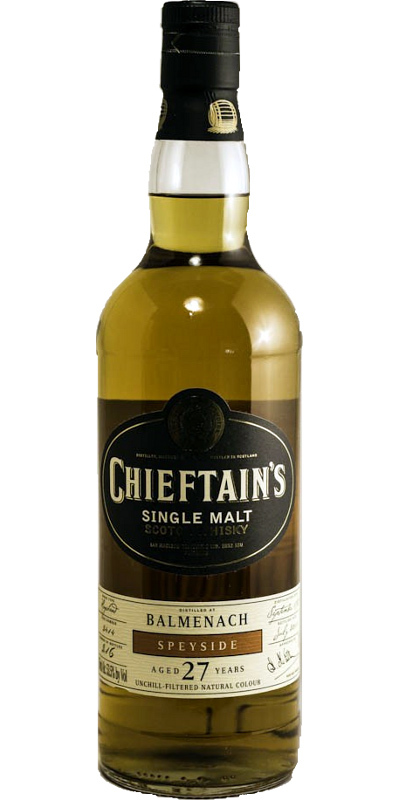 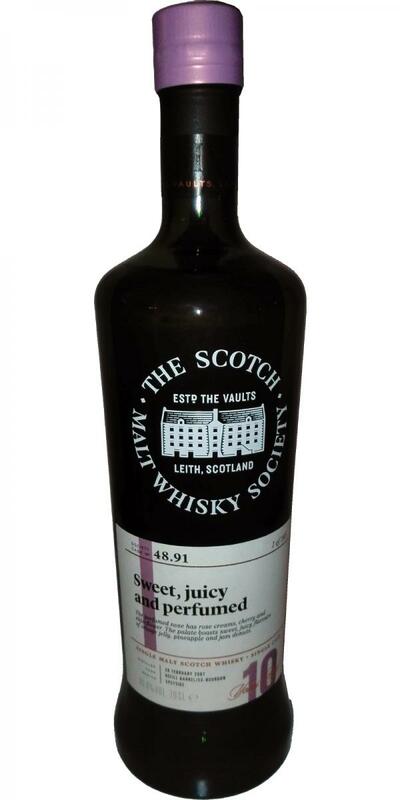 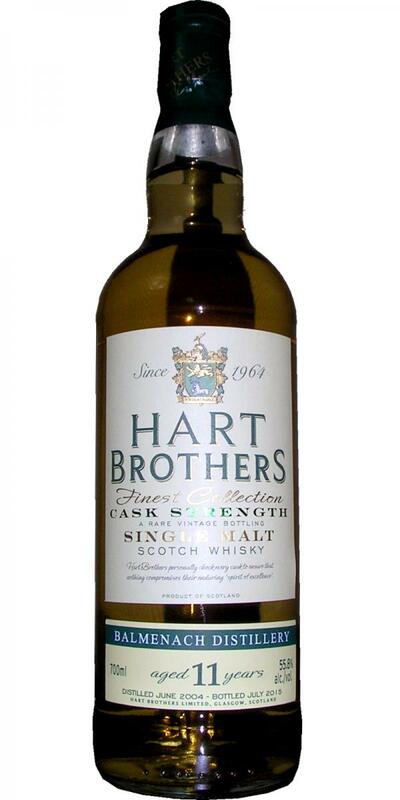 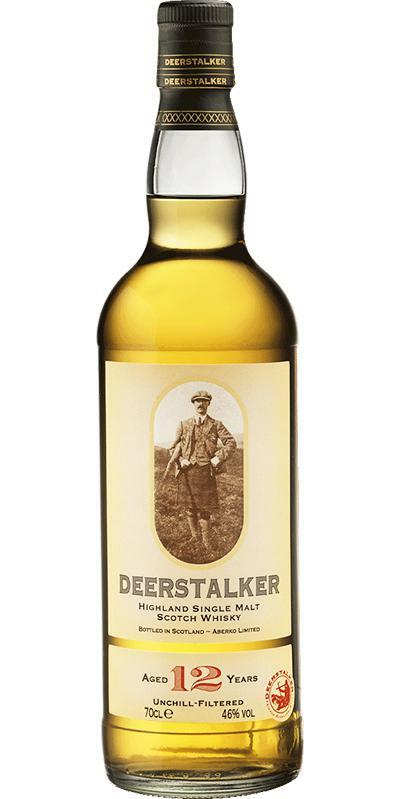 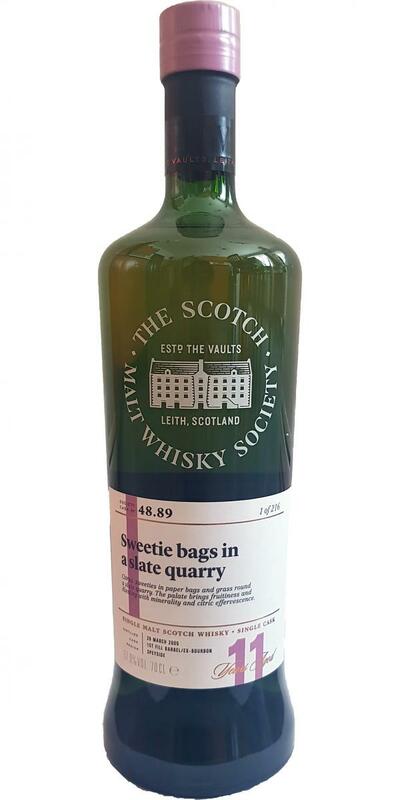 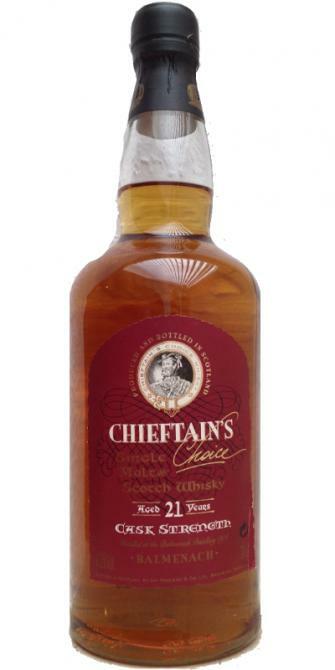 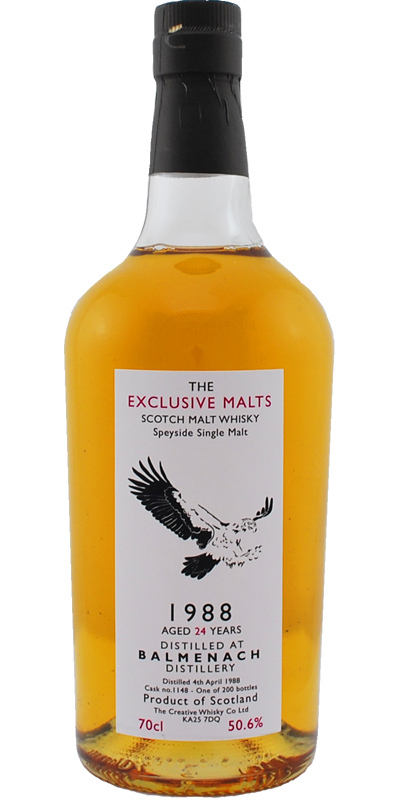 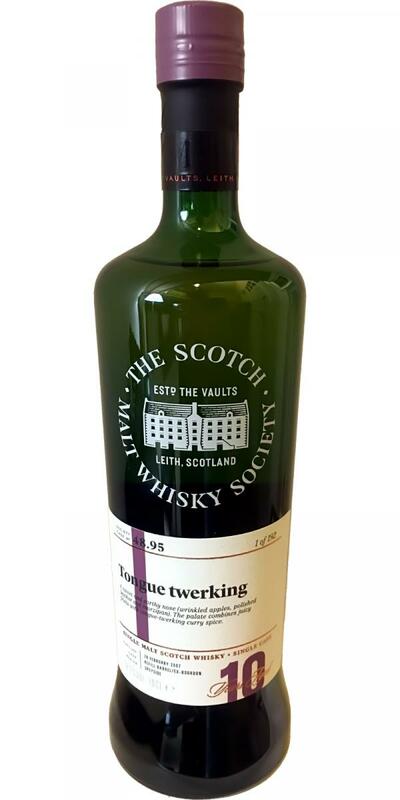 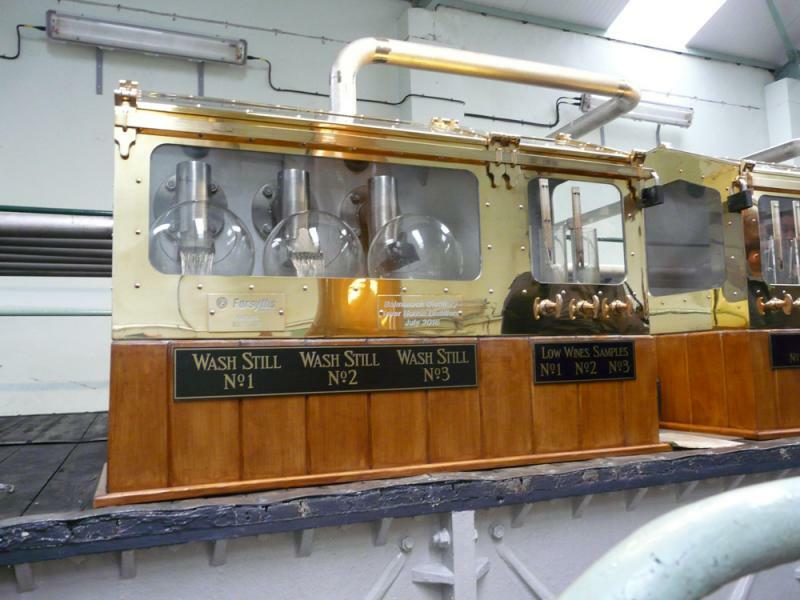 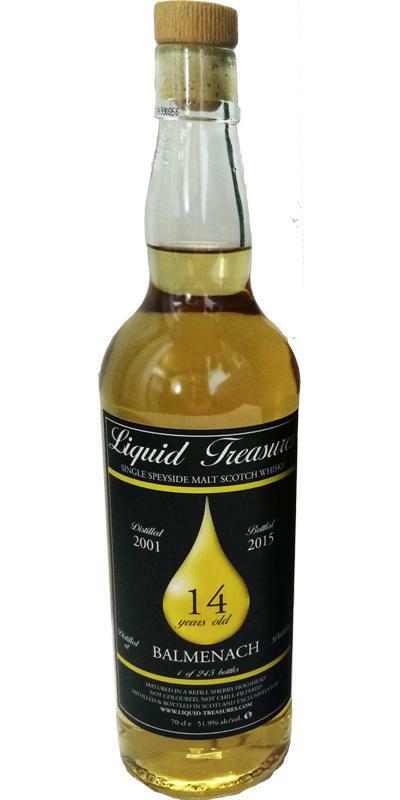 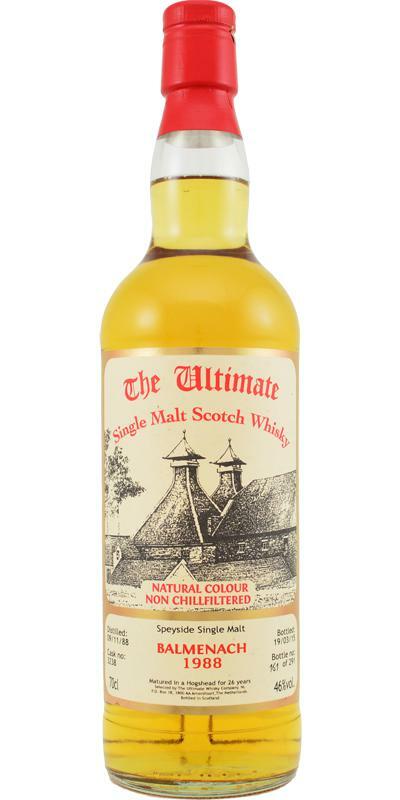 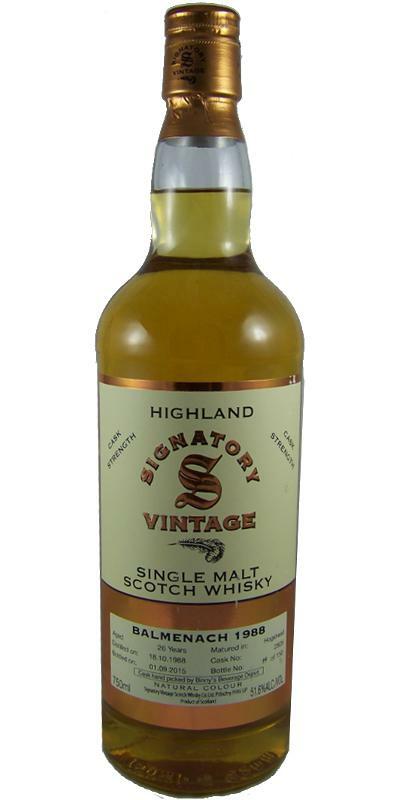 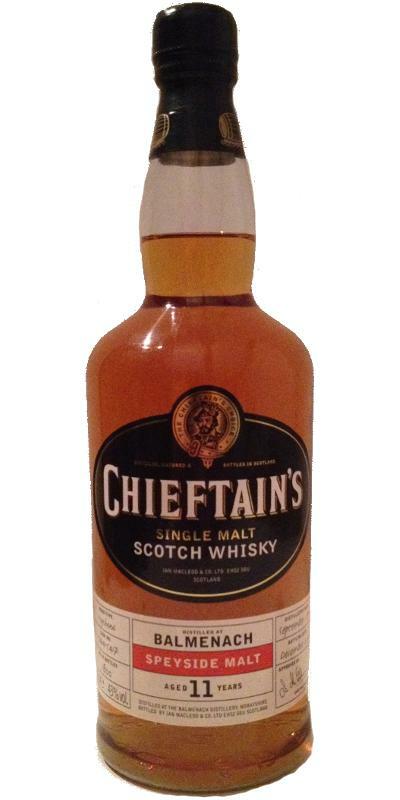 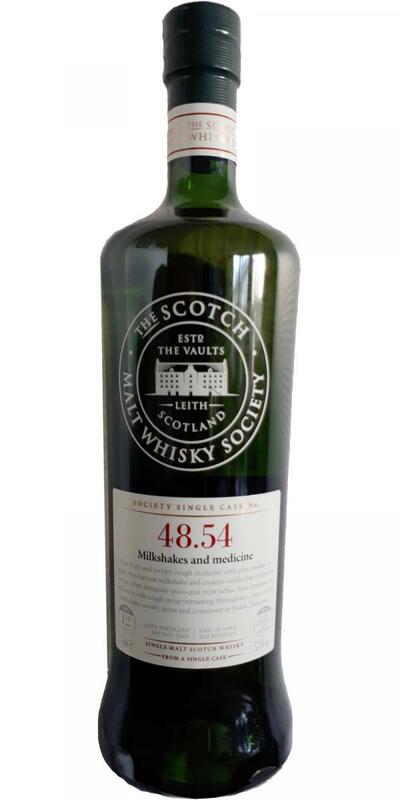 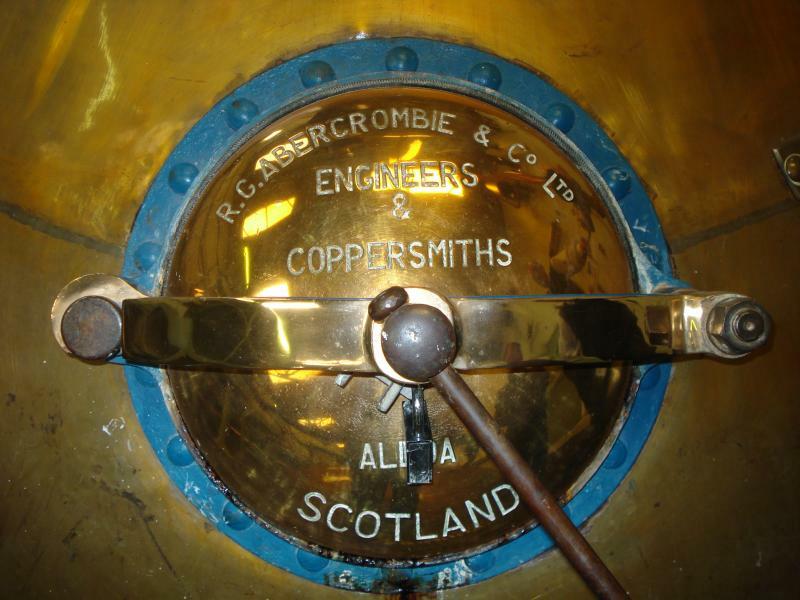 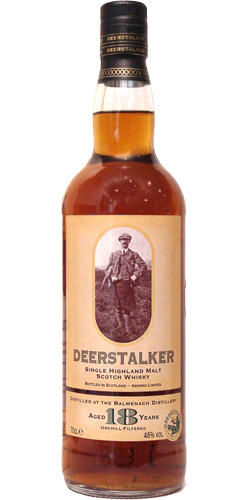 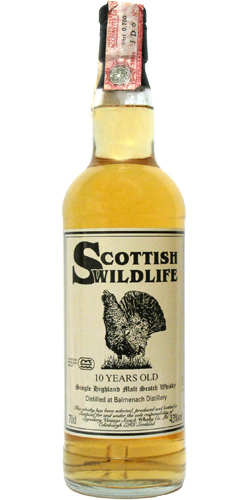 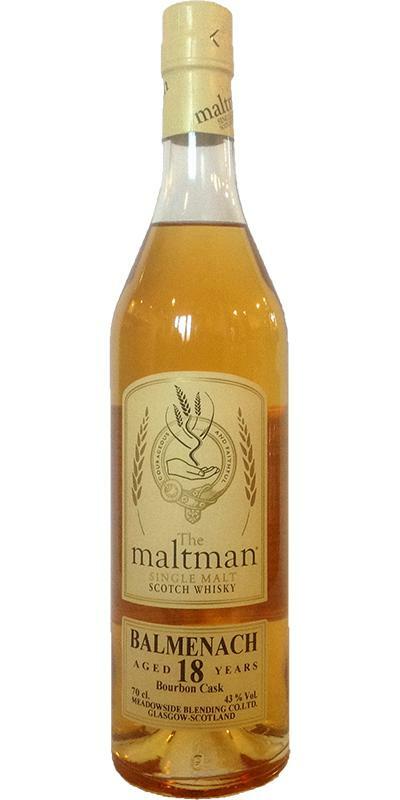 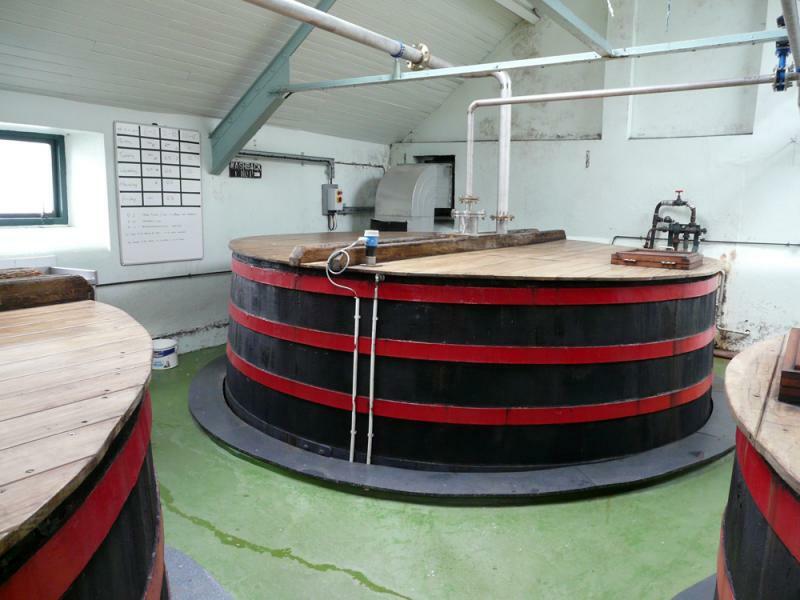 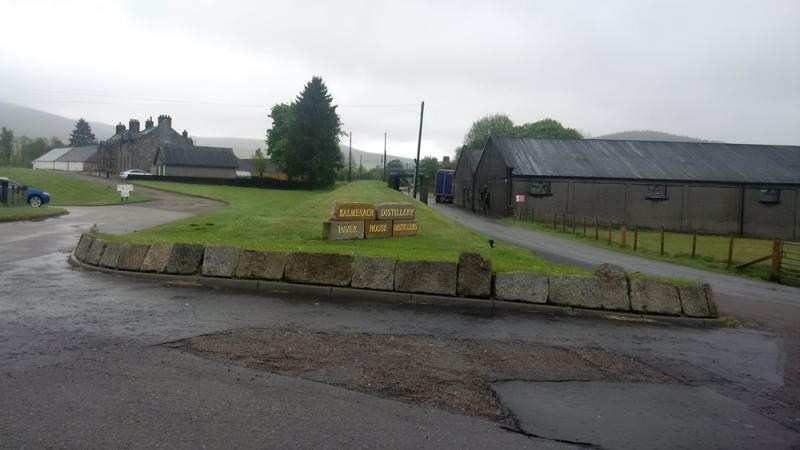 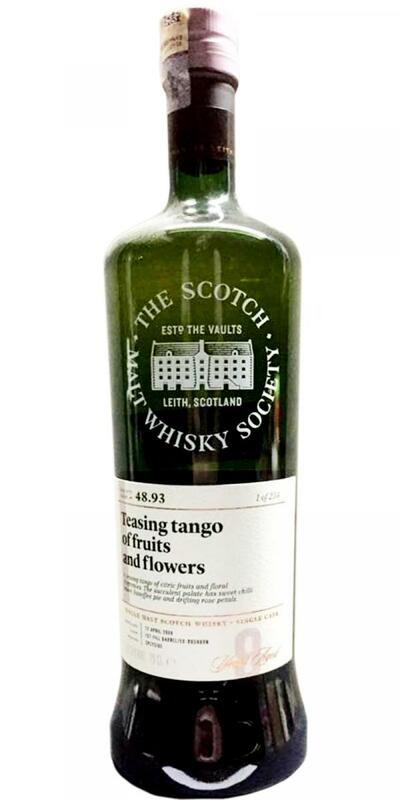 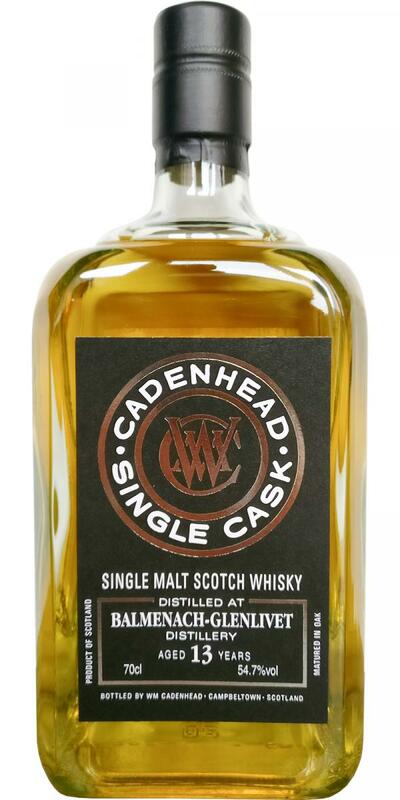 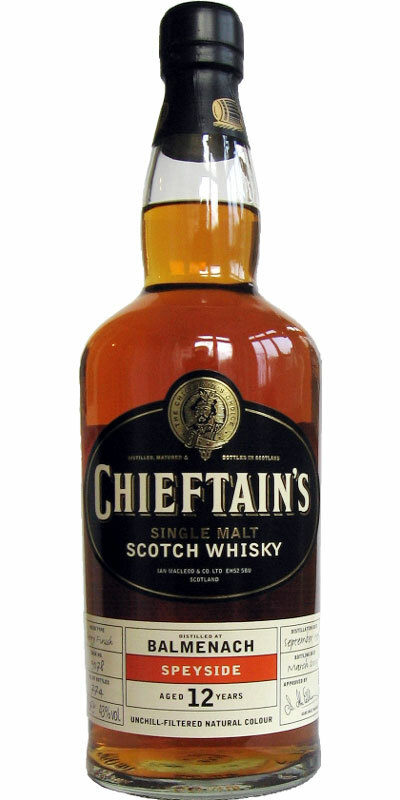 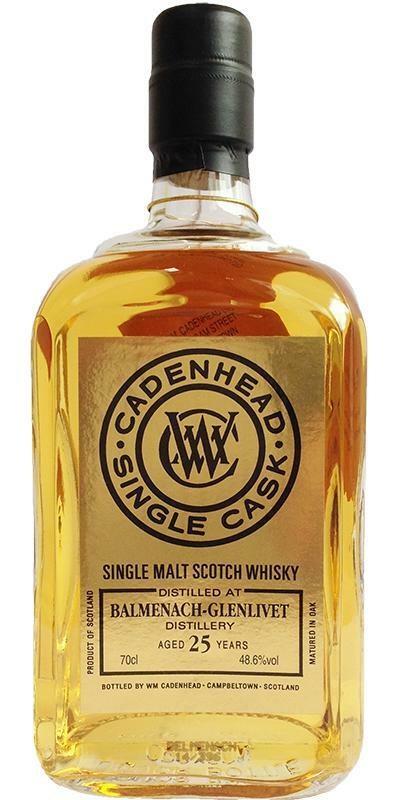 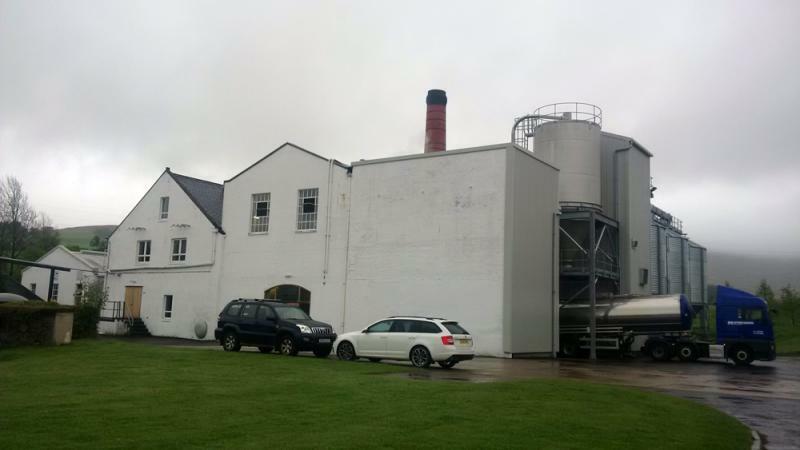 The Vintage Malt Whisky Co Ltd.
Whyte & Whyte Importers Ltd.